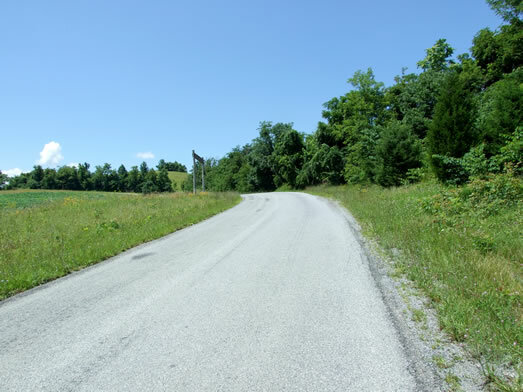 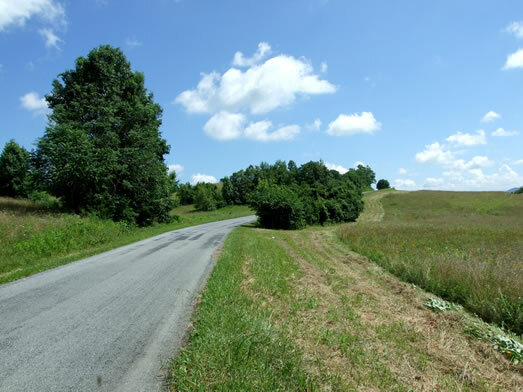 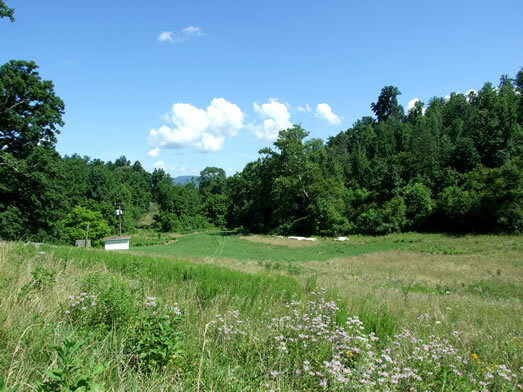 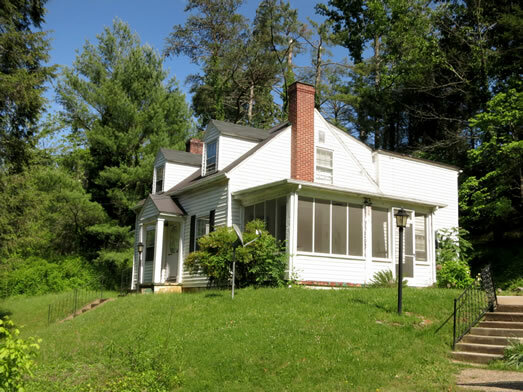 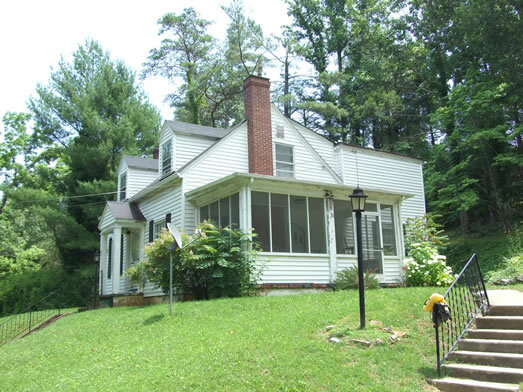 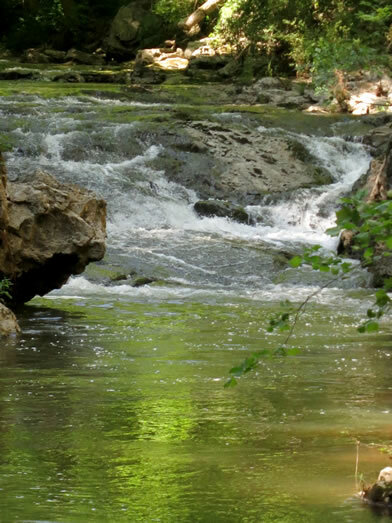 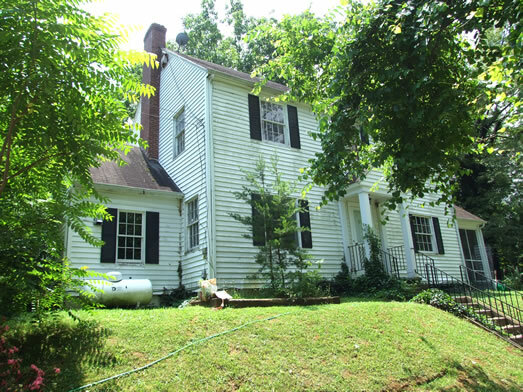 Real Estate Auction: Historic National Landmark-The Natural Bridge of Virginia – Woltz & Associates, Inc.
1,600± acres of beautiful Virginia countryside surround the Natural Bridge and its many amenities. 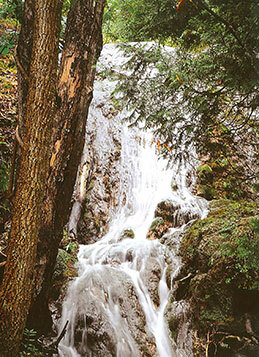 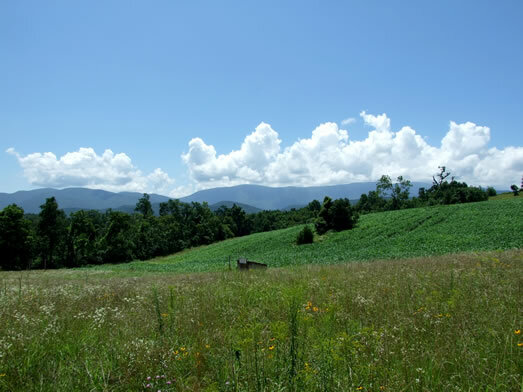 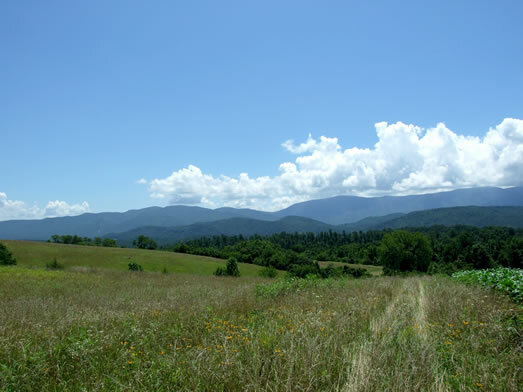 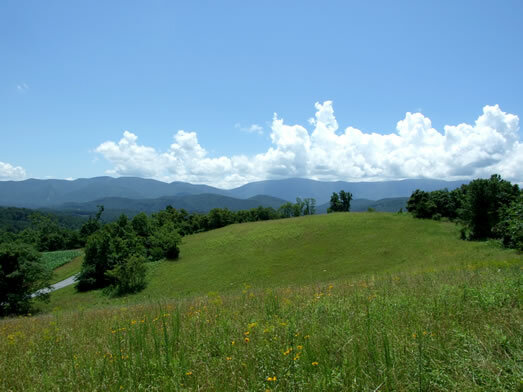 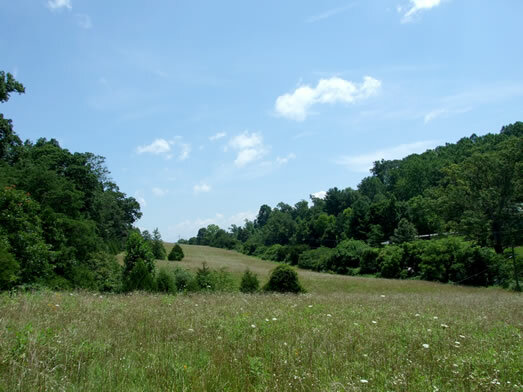 Natural Bridge, Va. (Feb. 6, 2014)—Woltz & Associates, Inc. today announced the sale of Virginia’s historic Natural Bridge and 1,500 surrounding acres to the Virginia Conservation Legacy Fund (VCLF). 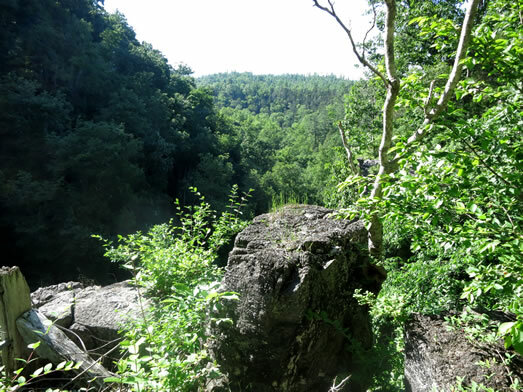 In the coming years, as part of the terms of the agreement, VCLF will deed Natural Bridge and its surrounding properties to the Commonwealth of Virginia to become a Virginia State Park. 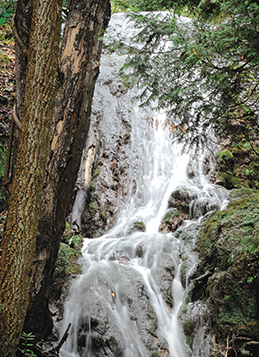 This arrangement was made possible because the Bridge’s owner, Angelo Puglisi, generously gifted the Bridge and 188 acres of the property—valued at $21 million—to VCLF. 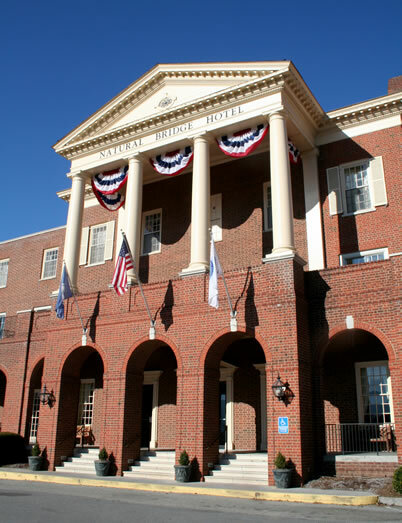 Since 1988, the Natural Bridge, the hotel, attractions and more have been owned and operated by Washington, DC area real estate developer Angelo Puglisi. 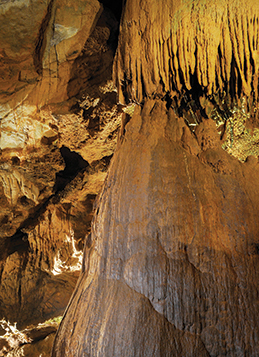 He purchased it all with the intent of keeping it accessible to visitors forever. 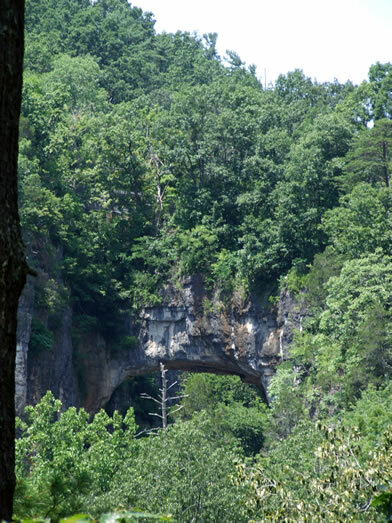 Multiple parties—including the Virginia Department of Conservation and Recreation (DCR), the Department of Environmental Quality and numerous conservation groups and organizations—worked together to find a solution that was true to Mr. Puglisi’s vision to preserve Natural Bridge and its surroundings for visitors for years to come. 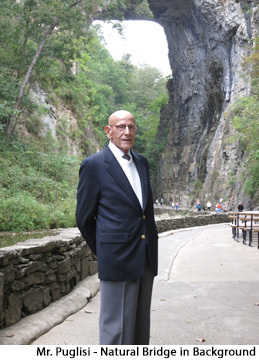 “I admire Mr. Angelo Puglisi and his efforts to conserve Thomas Jefferson’s Natural Bridge for the benefit of future generations. 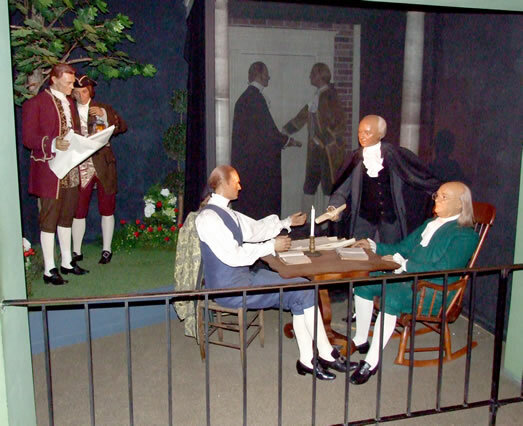 Virginians, indeed all Americans, should be grateful. 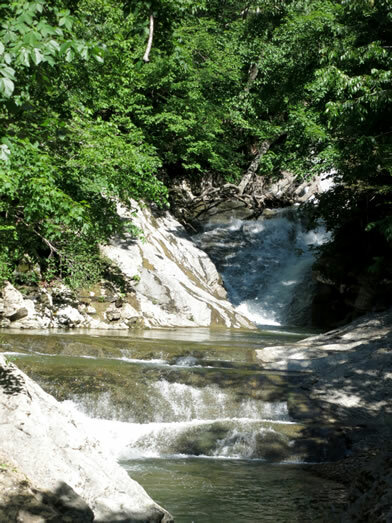 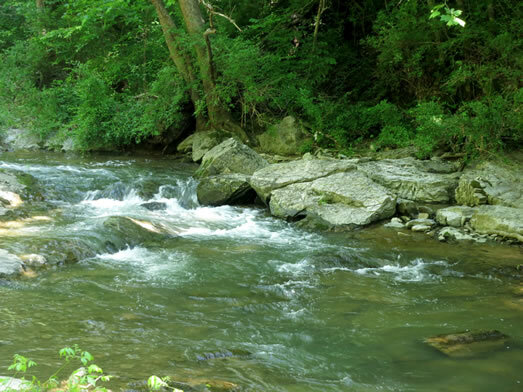 One of our nation’s most iconic natural landscapes is now protected in perpetuity,” said Joe Elton, Interim Director, Virginia Department of Conservation and Recreation. 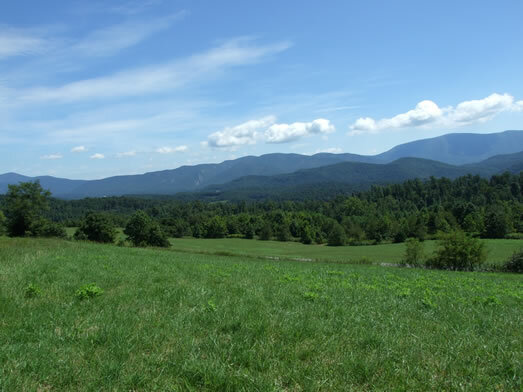 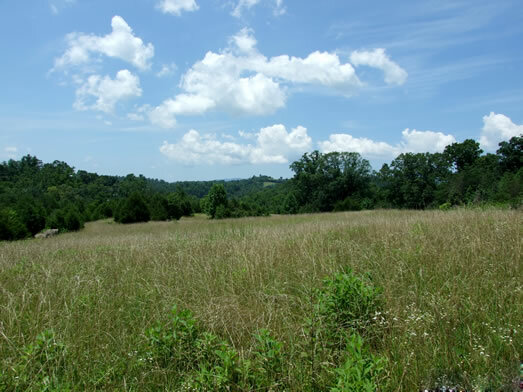 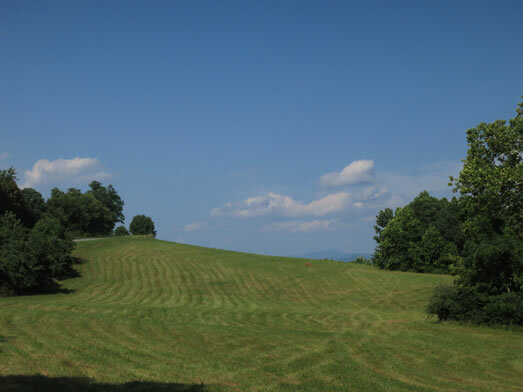 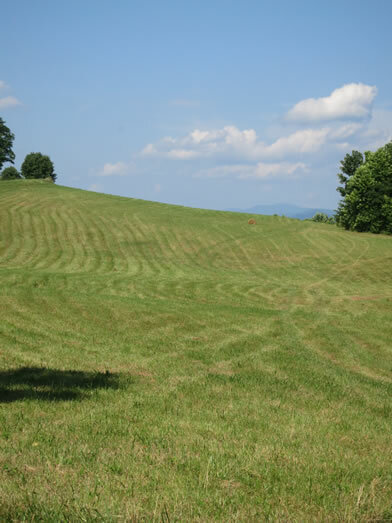 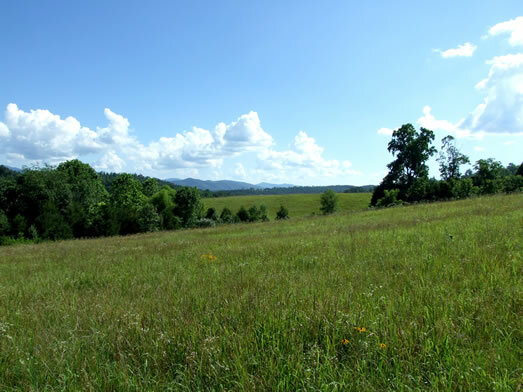 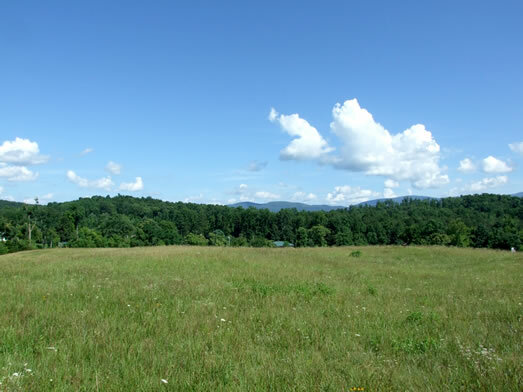 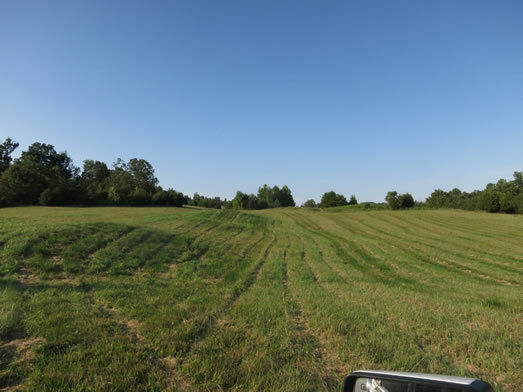 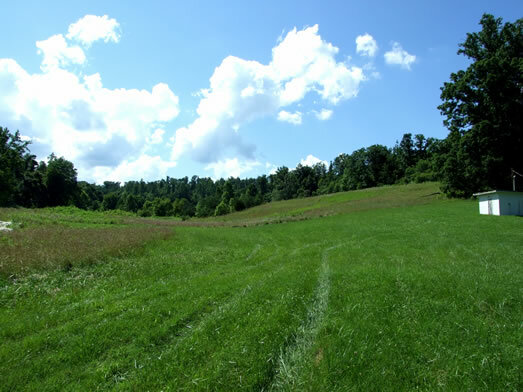 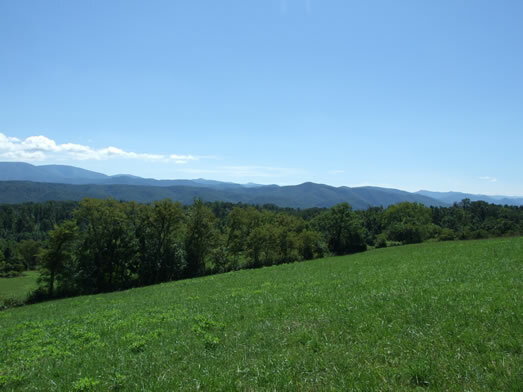 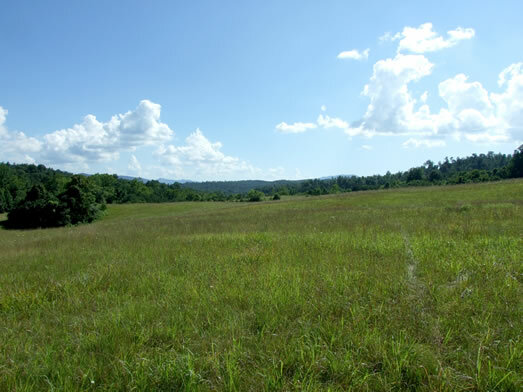 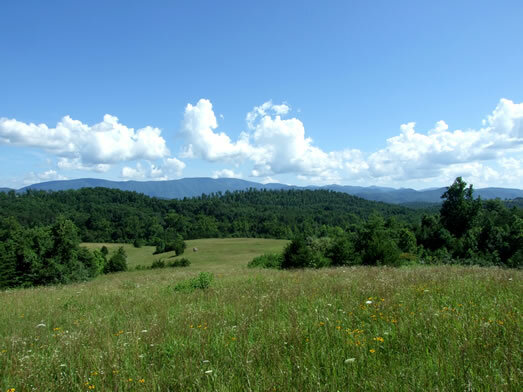 VCLF will purchase the balance of the conservation land assets of 1,300 acres with a loan from the Virginia Clean Water Revolving Loan Fund administered by the Virginia Department of Environmental Quality and the Virginia Resources Authority. 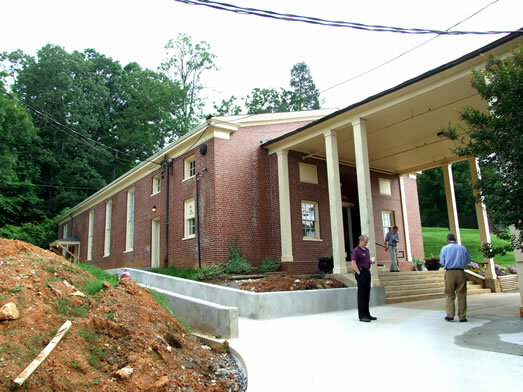 Repayment of the loan will be funded through donations and operations of the Bridge. 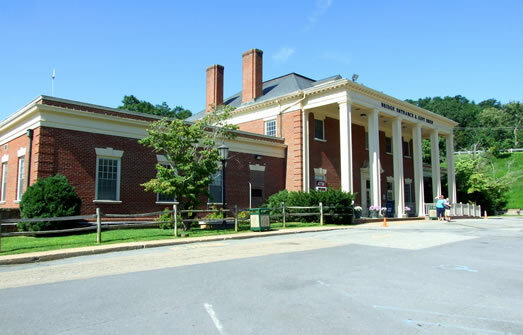 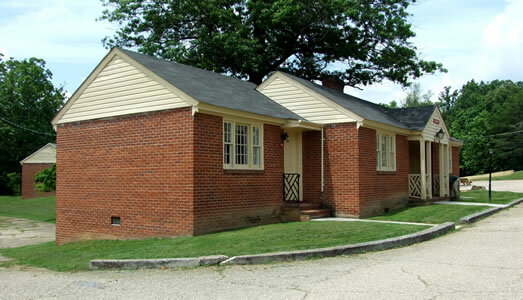 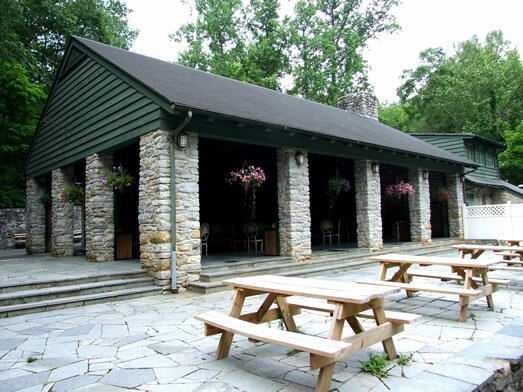 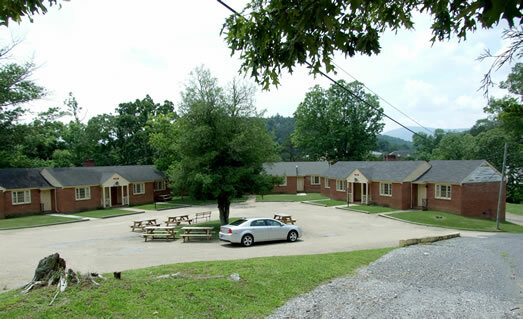 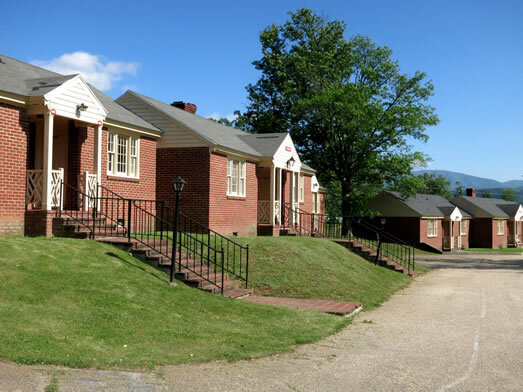 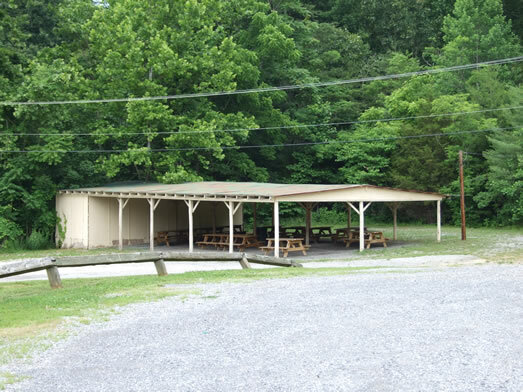 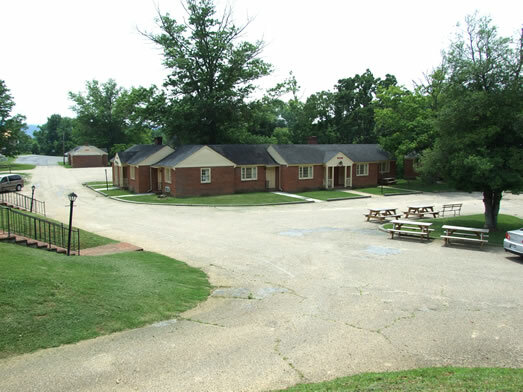 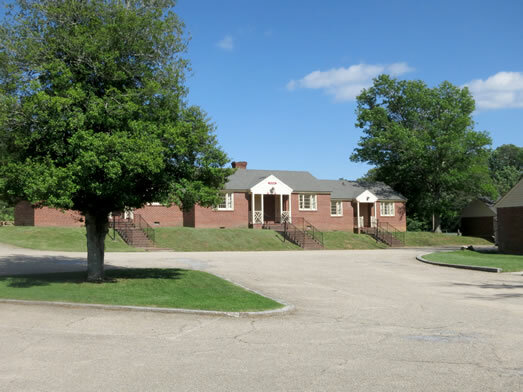 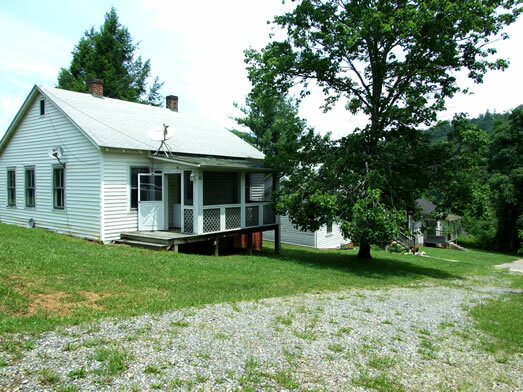 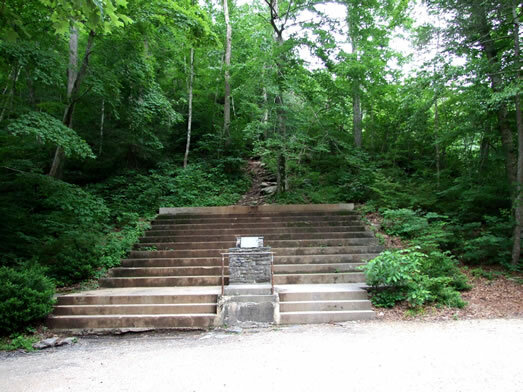 Upon repayment of the loan, the property and operations will be conveyed to DCR—managers of the Virginia State Park system. 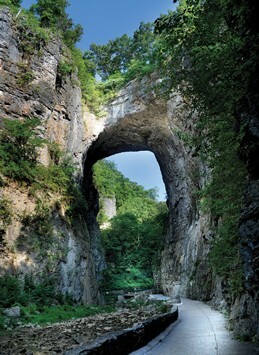 The Natural Bridge itself is designated as a Virginia Historic Landmark as well as a National Historic Landmark. 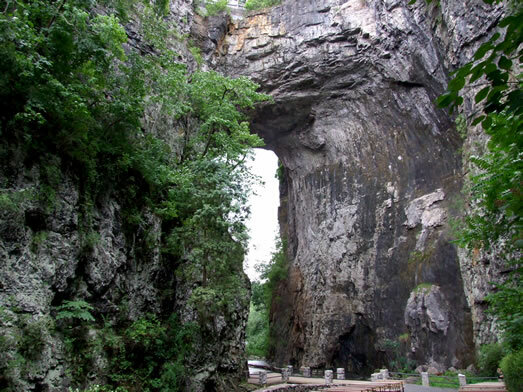 Known as one of the world’s natural wonders, the Natural Bridge of Virginia has attracted visitors from around the globe since the time of Thomas Jefferson’s ownership. 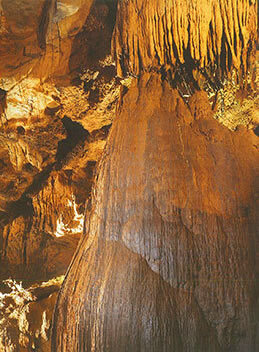 It is a significant local, regional and national attraction. 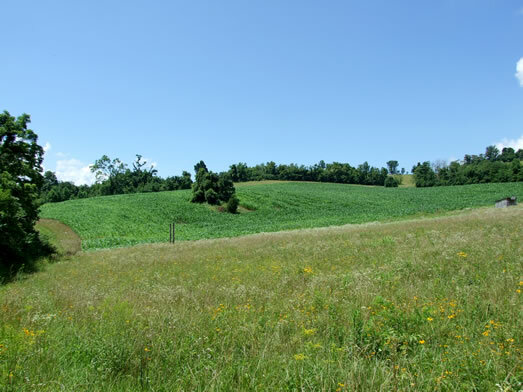 Woltz & Associates, Inc. is one of the Mid-Atlantic’s largest real estate auction/brokerage companies and specializes in estates, farms, ranches, commercial, industrial and investment properties, residential developments, office buildings, and timber, hunting and recreational land. 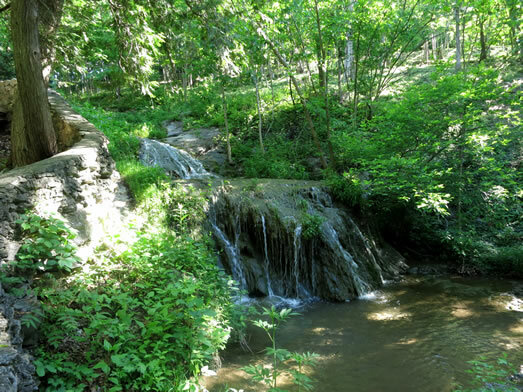 Virginia Conservation Legacy Fund, Inc. (“VCLF”) is a nonprofit organization which seeks to conserve an appropriate portion of Virginia’s natural resources for public access and enjoyment. 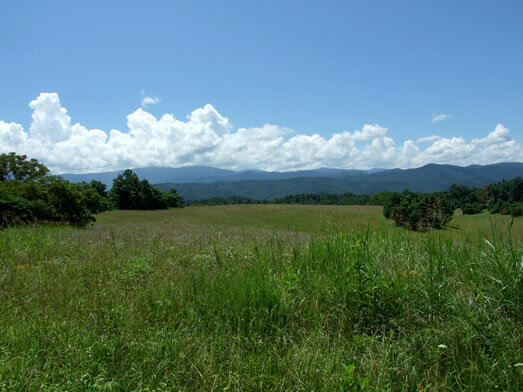 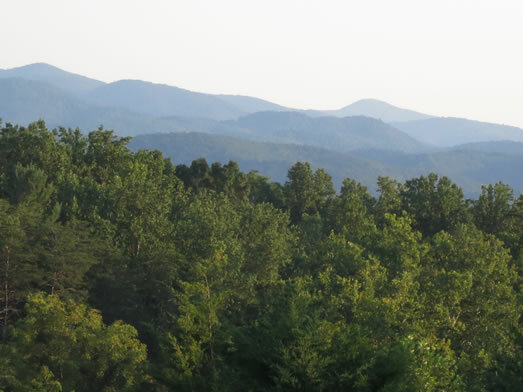 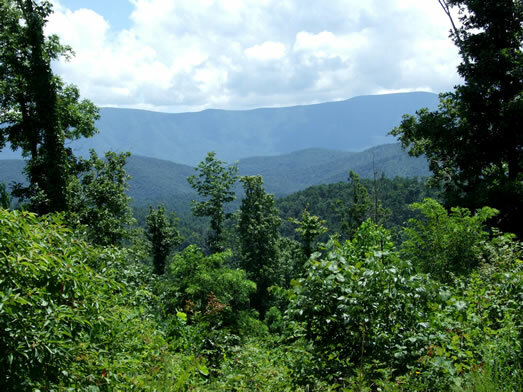 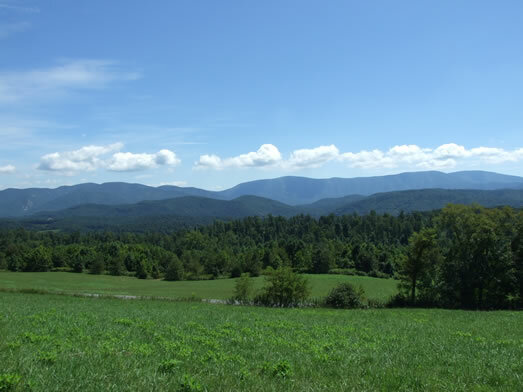 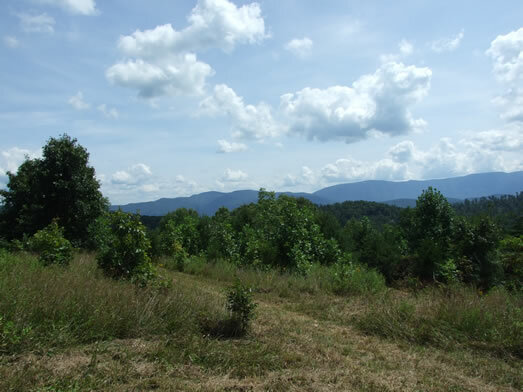 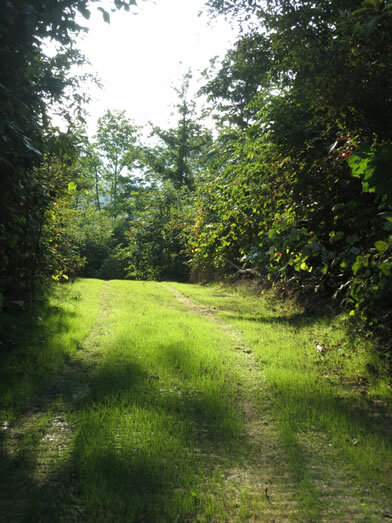 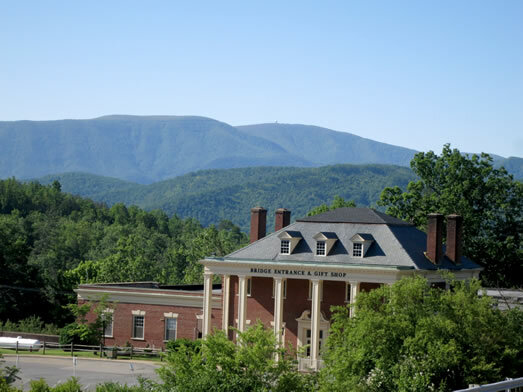 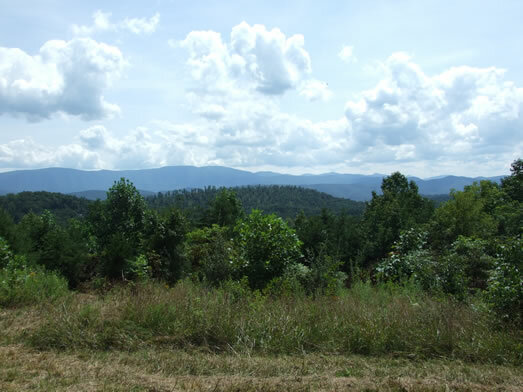 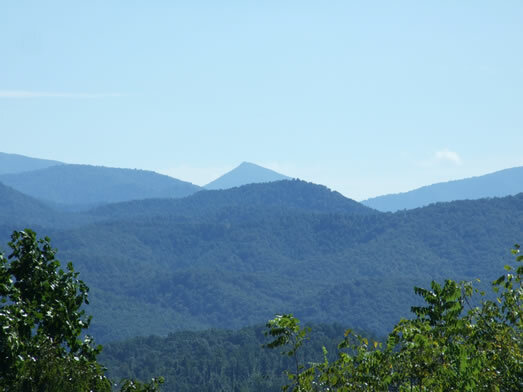 Their work in preserving and restoring wildlife habitat is also designed to create economic activity through the recreational and mixed use of Virginia’s vast forests and open spaces. 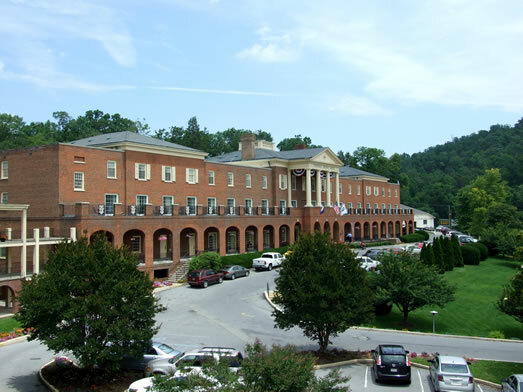 VCLF is a member of the 25 year old Roanoke, Va.- based Kissito Healthcare, Inc. (“Kissito”) a nonprofit charity working both domestically and internationally in health, aging, nutrition, and human development. 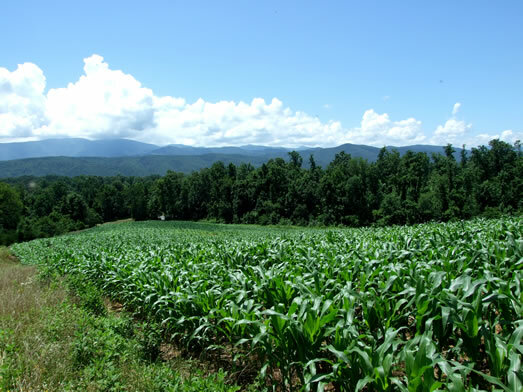 The relationship between health, nutrition, and our natural environment is well documented. 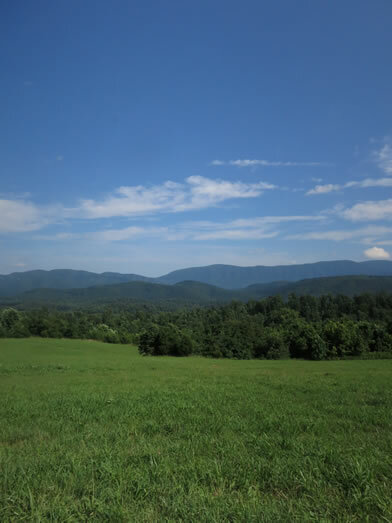 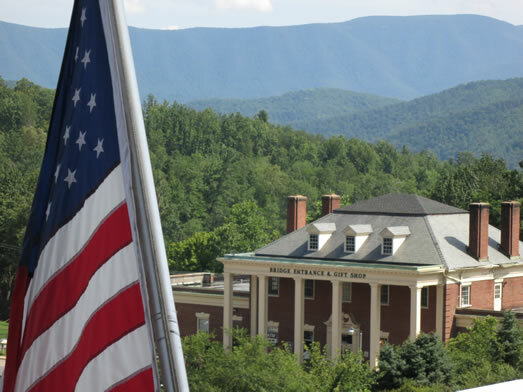 VCLF and Kissito seek to blend these three disciplines to improve the quality of life for the people of Virginia while sustaining our natural resources. 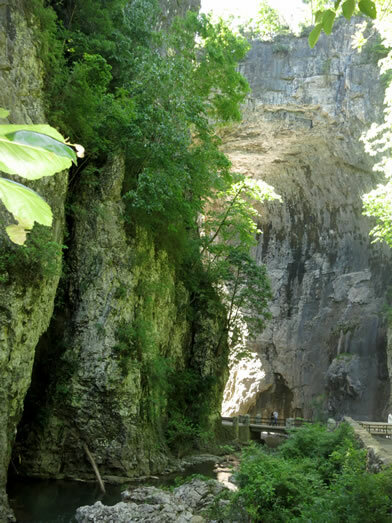 The Natural Bridge is a portal to U.S. history. 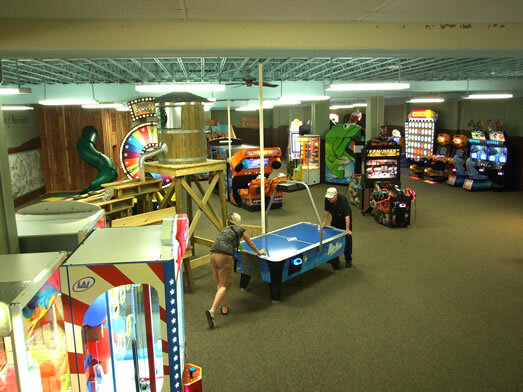 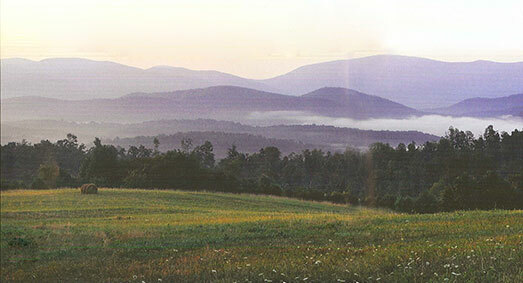 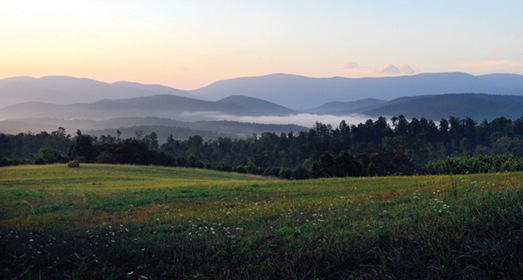 Easy to get to and hard to forget, it is just off­ Interstate 81 in Virginia’s Shenandoah Valley. 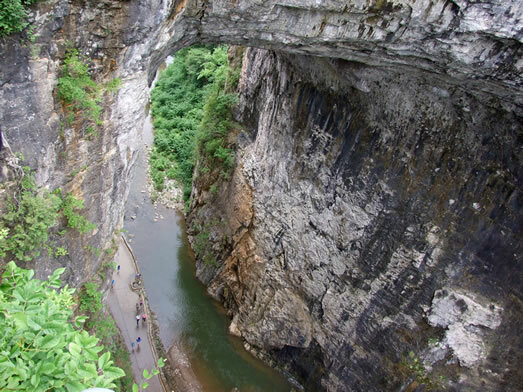 Over five million years old, standing 215 feet at its highest reach, surveyed by George Washington and once owned by Thomas Jefferson, the Natural Bridge is in the esteemed list of being one of the most notable natural wonders of the New World. 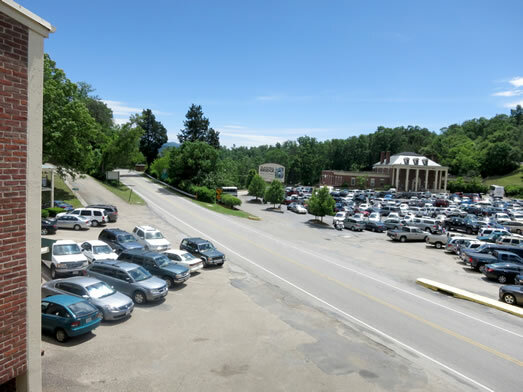 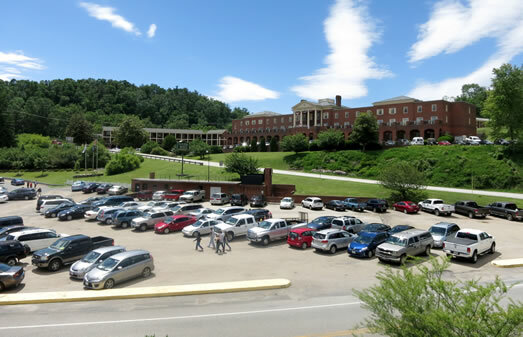 To Be Sold at Auction: The Natural Bridge • The Natural Bridge Hotel • The Natural Bridge Gift Shop • The Caverns Of Natural Bridge • The Natural Bridge Wax Museum • 1600± Contiguous Acres Offered in 35 Individual Tracts. 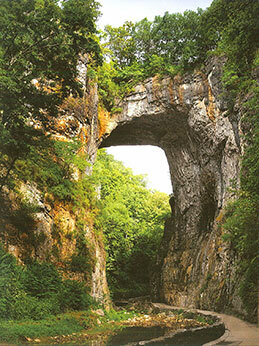 The Natural Bridge of Virginia sits in the southern end of Rockbridge County, flanked by the Blue Ridge Mountains. 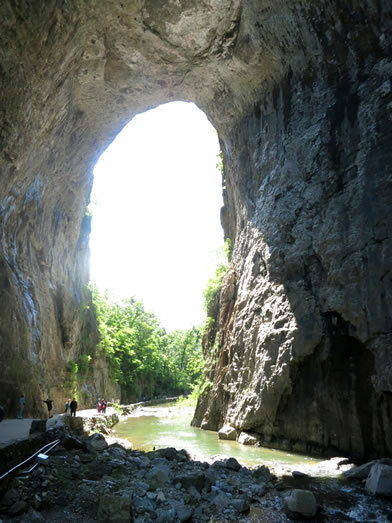 Forged by nature millions of years ago, the solid limestone bridge stands 20 stories high with a span of 90 feet. 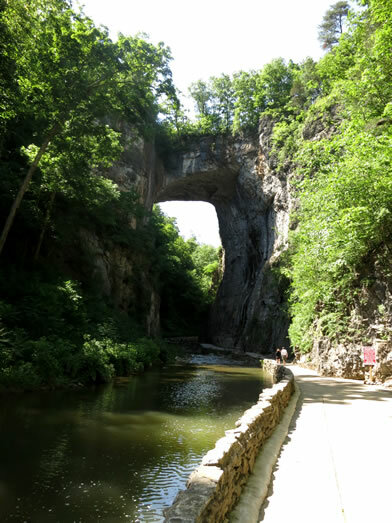 Known as one of the world’s natural wonders, the beauty and spectacle of The Natural Bridge of Virginia has attracted visitors from around the globe since the time of Thomas Jefferson’s ownership and continues today to be a significant local, regional and national attraction. 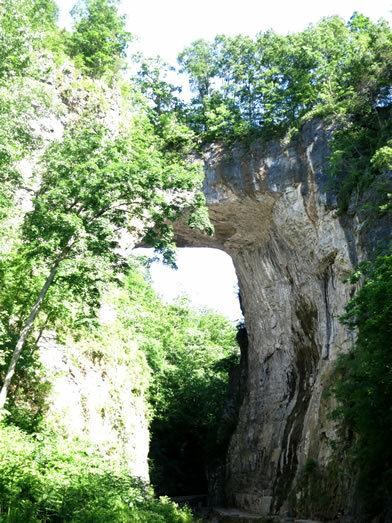 During colonial times and into the early Republic, the Natural Bridge was considered one of the most notable natural wonders of the New World. 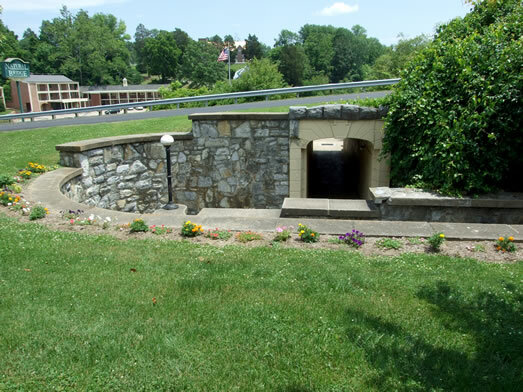 Today the bridge itself is designated as a National Historic Landmark as well as a Virginia Historic Landmark. 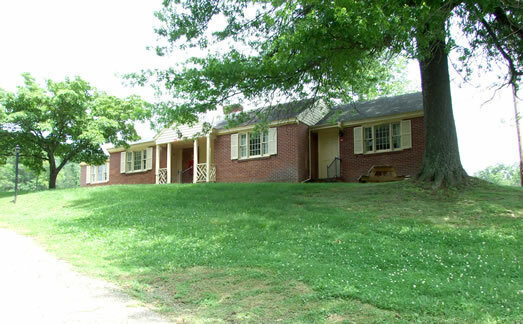 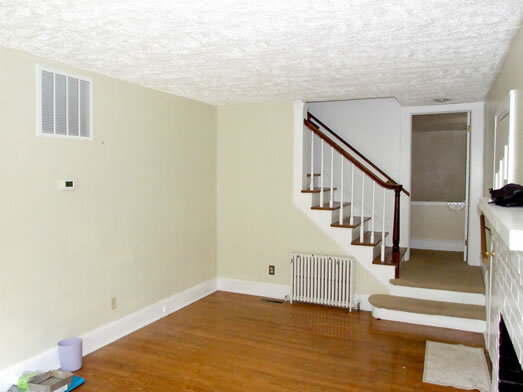 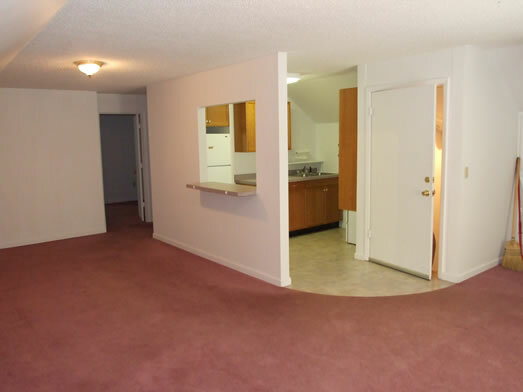 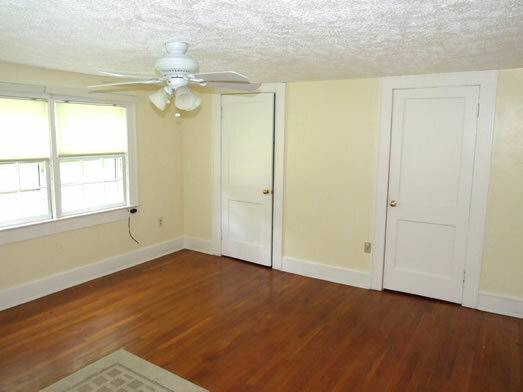 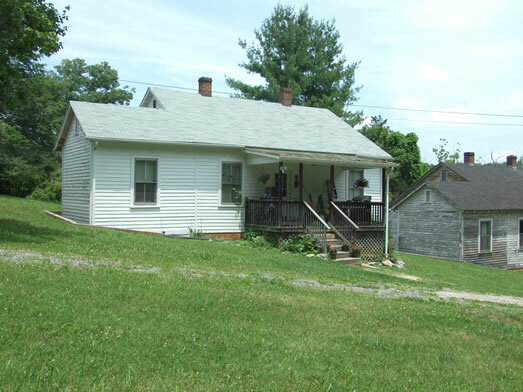 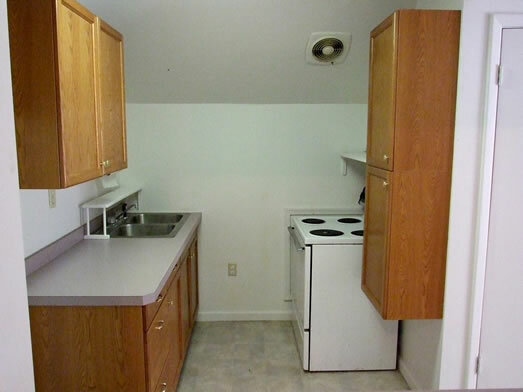 It is doubtful that many properties exist today that are still privately owned which offer so much legacy and history. 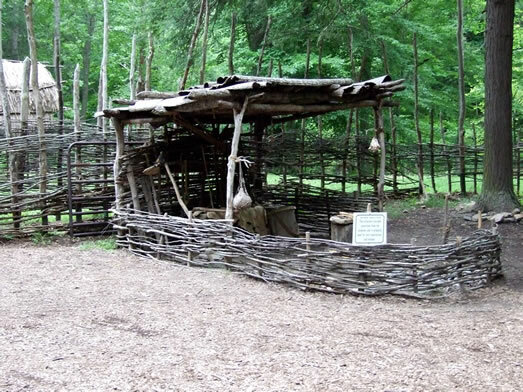 At the age of 18, George Washington is said to have surveyed the property for Lord Fairfax in 1750. 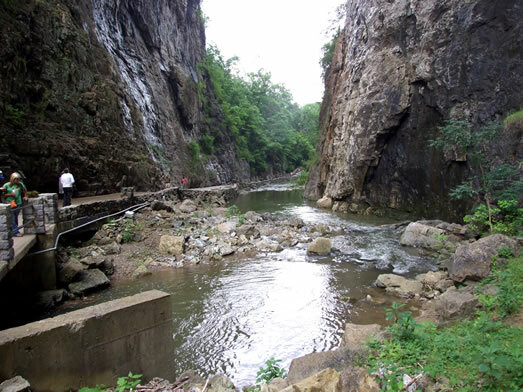 Washington, as the story is told, is said to have scaled some twenty-three feet up the southeast wall of the Bridge and chiseled “G.W” into the stone wall. 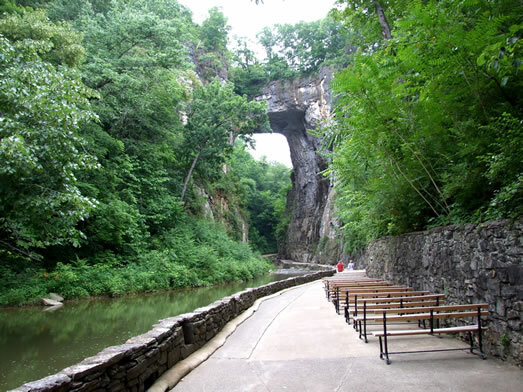 Thomas Jefferson first saw the Natural Bridge in August of 1767. 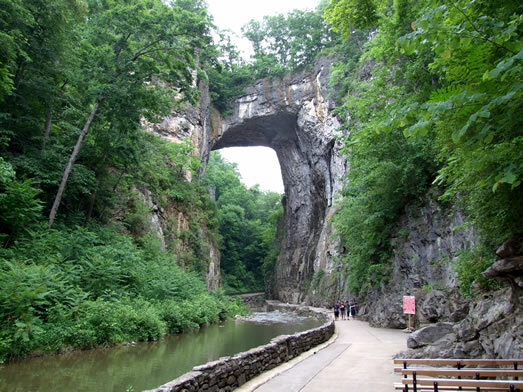 On July 5, 1774, King George III granted 157 acres of land, including the Natural Bridge to Thomas Jefferson for 20 shillings. 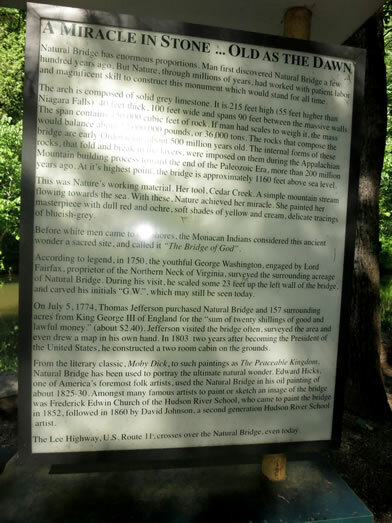 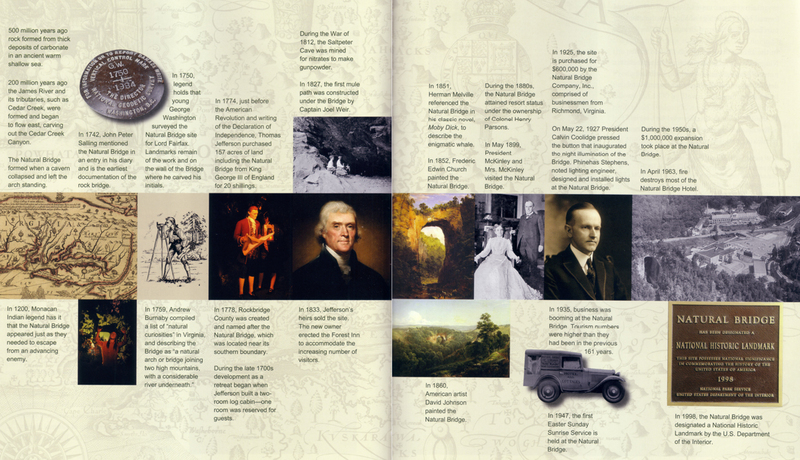 The history of the Natural Bridge is rich and deep and offers an incredible opportunity to private investment funds/individuals, hotel operators/investors, conservation groups, developers, land investors and individuals looking for a beautiful Virginia parcel of land to construct their own estate or dwelling. 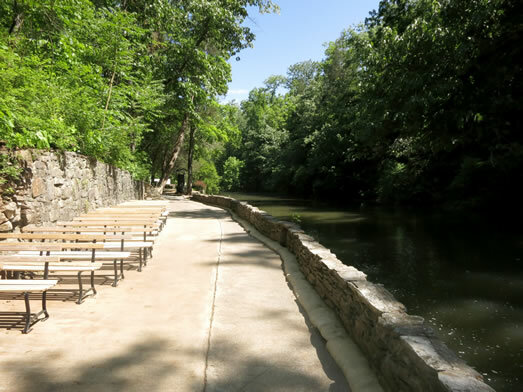 The Bridge is a stone arch spanning a distance of 90 feet and towering 215 feet above Cedar Creek. 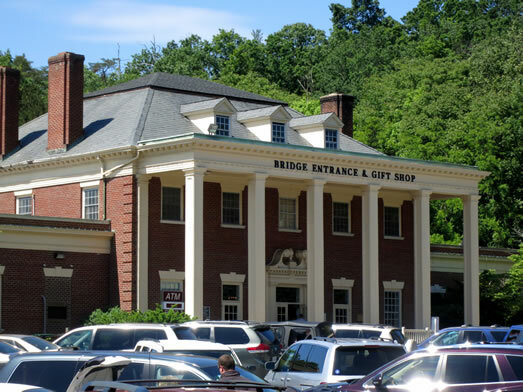 Rockbridge County is named for the Bridge. 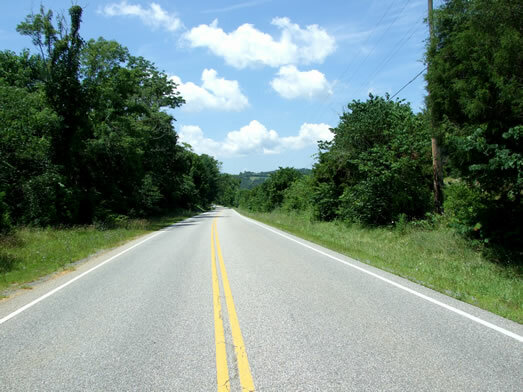 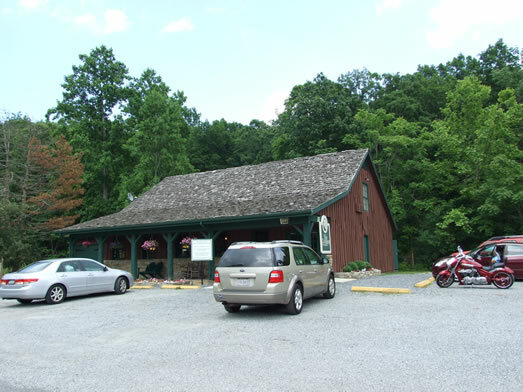 U. S. Route 11 passes directly over the Natural Bridge and was the primary north-south corridor for travel and transportation through the Shenandoah Valley. 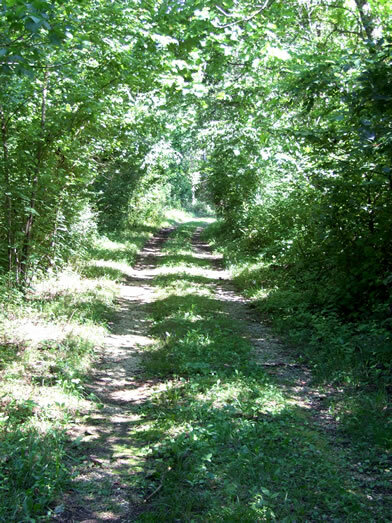 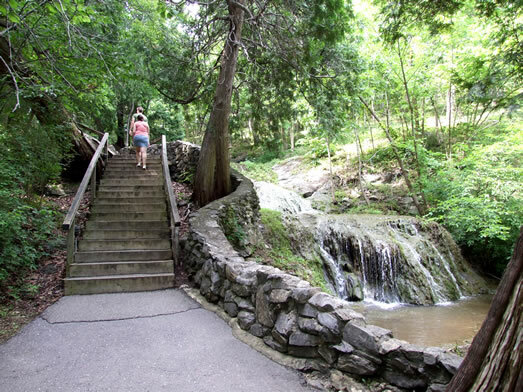 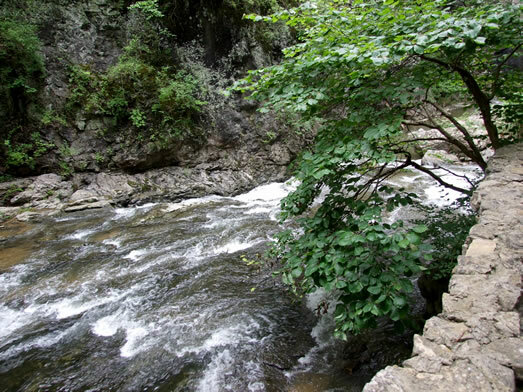 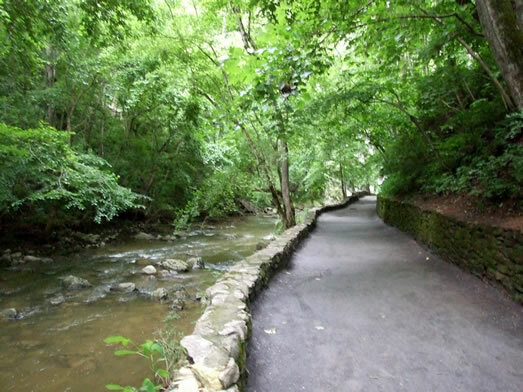 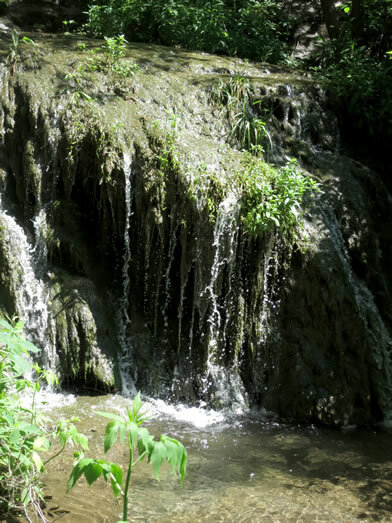 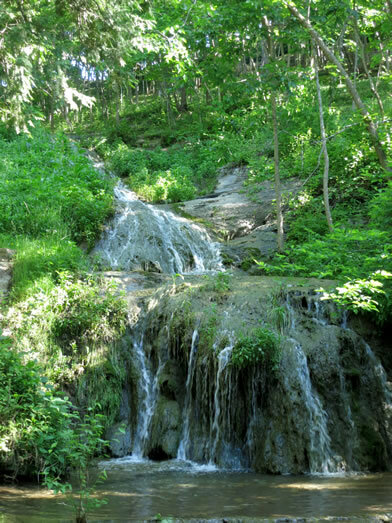 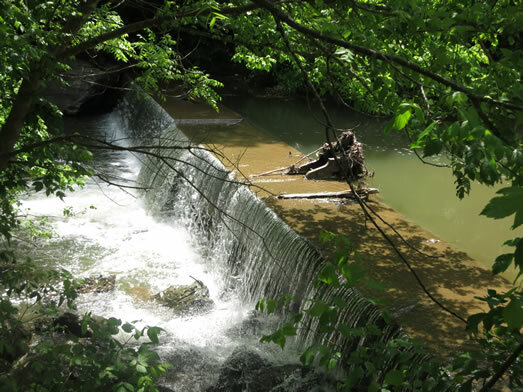 Visitors can either walk down to the trail head on Cedar Creek or take a short bus ride. 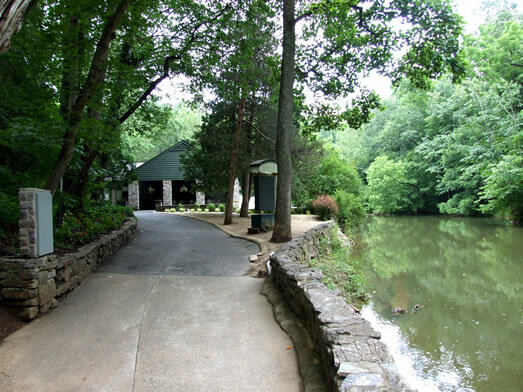 The trail under the Bridge and along Cedar Creek begins at the Summer House. 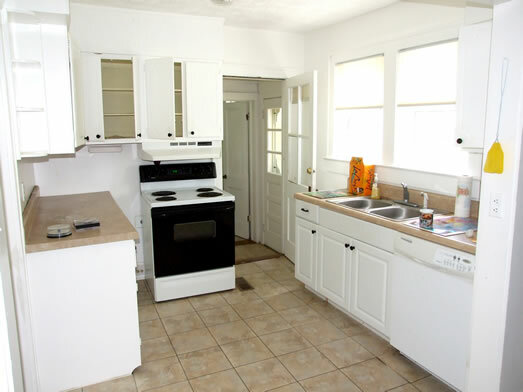 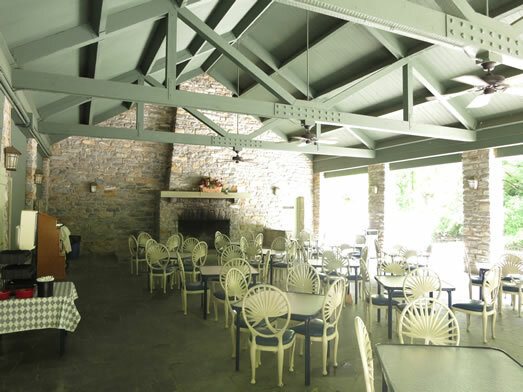 At the Summer House visitors can enjoy beverages and food in the open dining area. 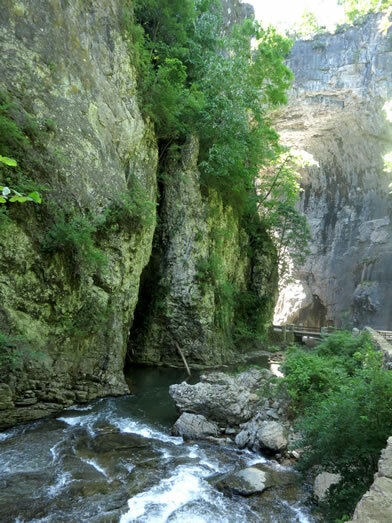 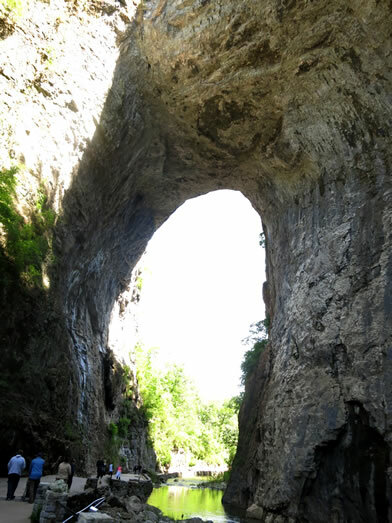 The trail then leads to the Natural Bridge where visitors linger and take in the massiveness of this stone arch. 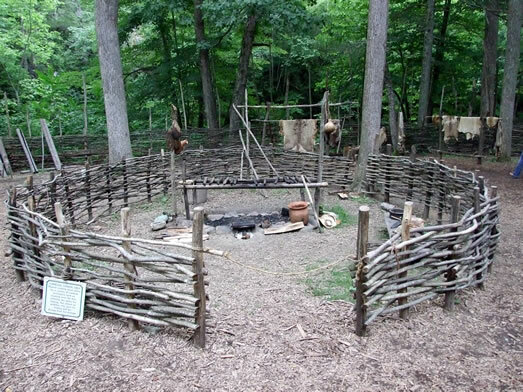 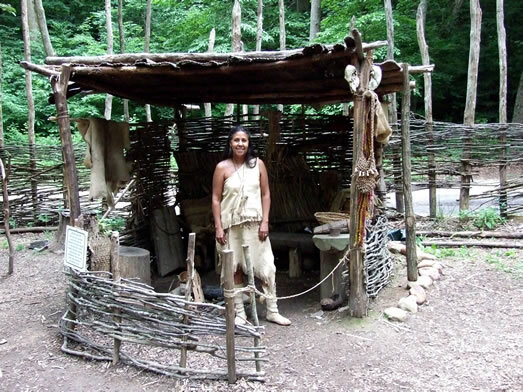 From the Bridge, the Cedar Creek Nature trail continues through the Cedar Creek Gorge passing the Monacan Indian Village complete with interpreters and ending at Lace Falls. 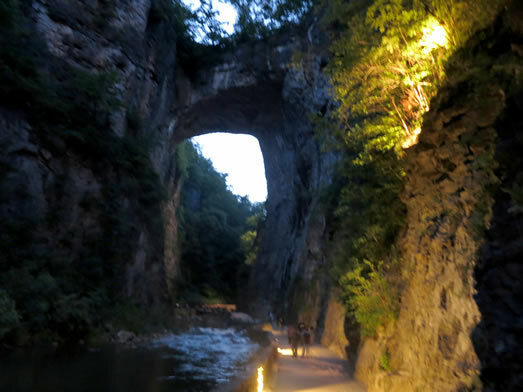 Visitors then return each evening to the Bridge to witness the Drama of Creation light show. 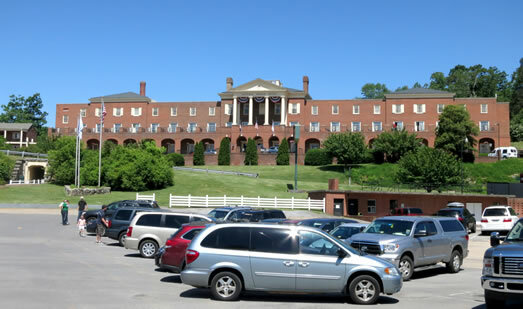 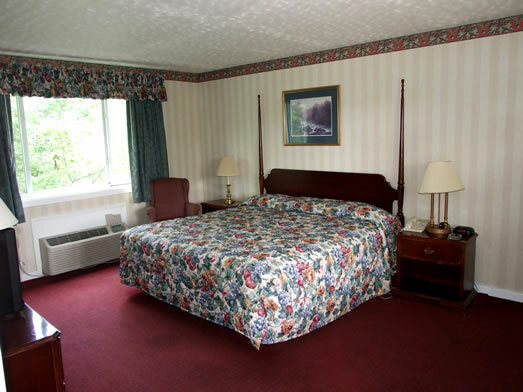 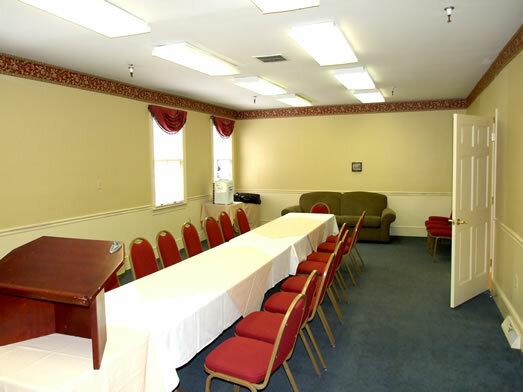 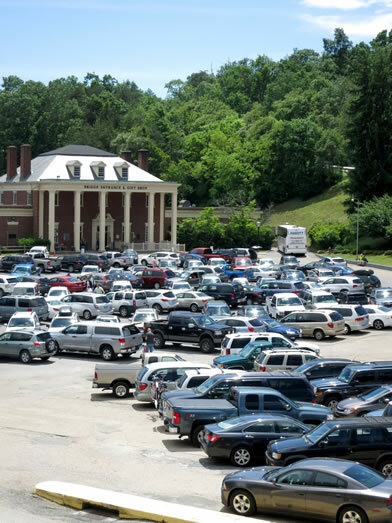 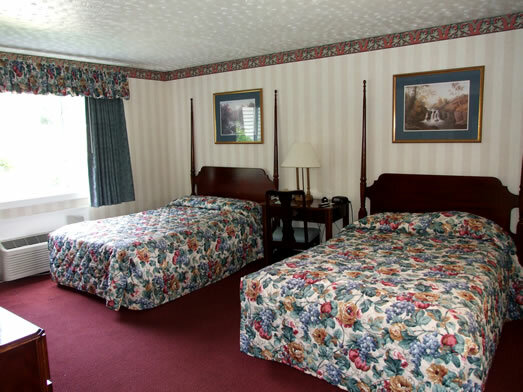 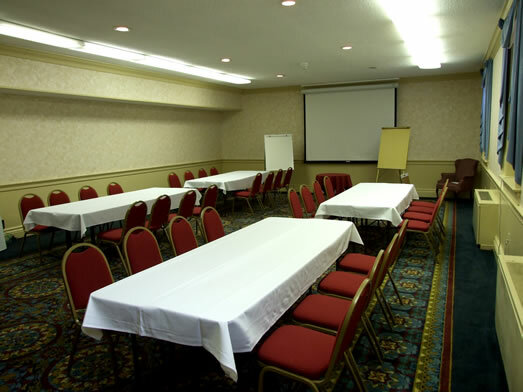 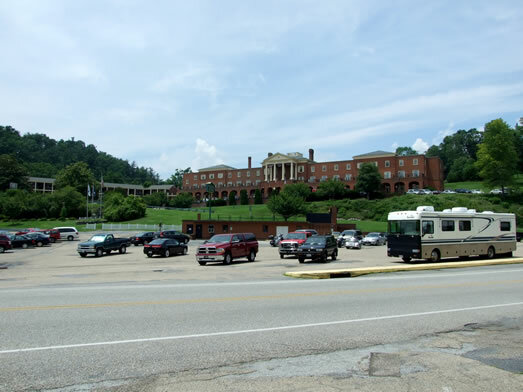 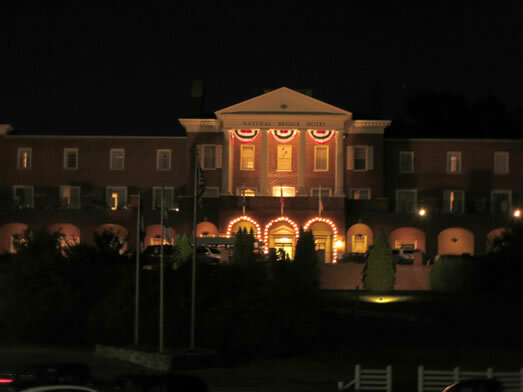 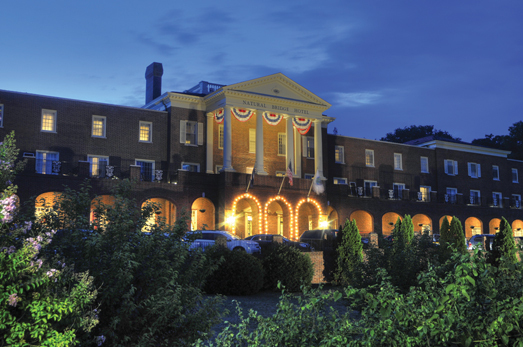 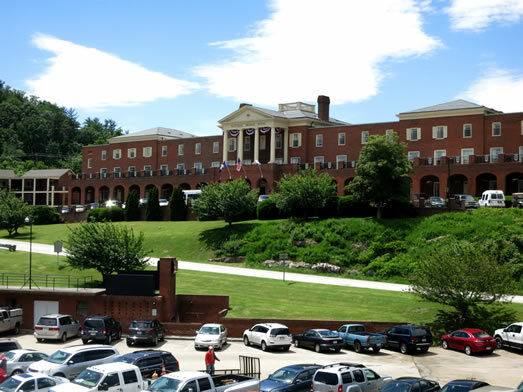 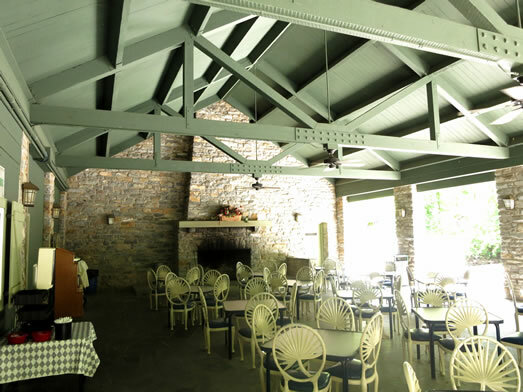 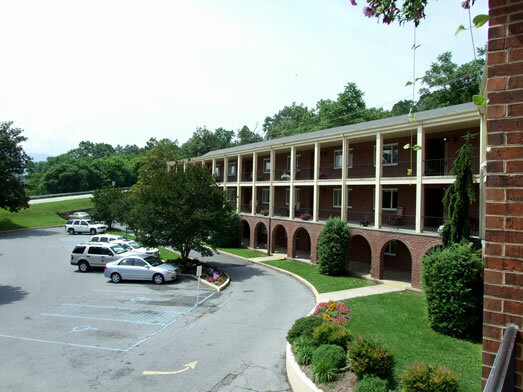 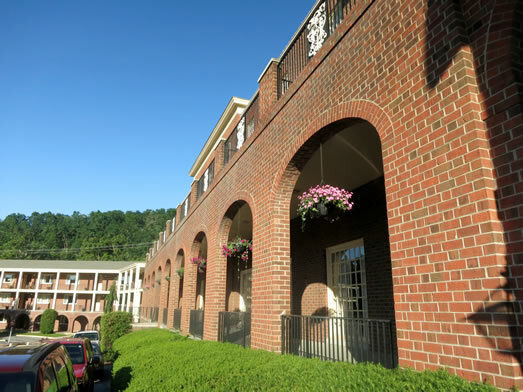 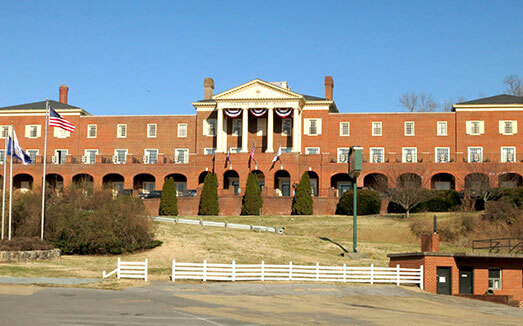 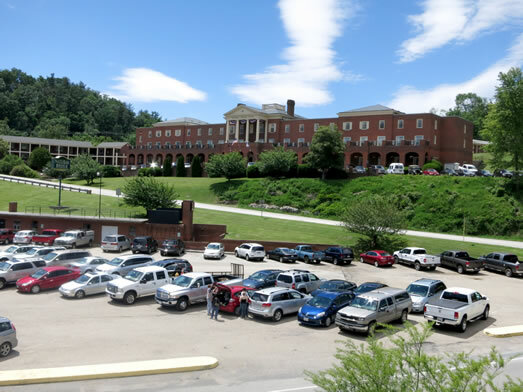 The second most significant feature of The Natural Bridge of Virginia is the famous Natural Bridge Hotel and Conference Center. 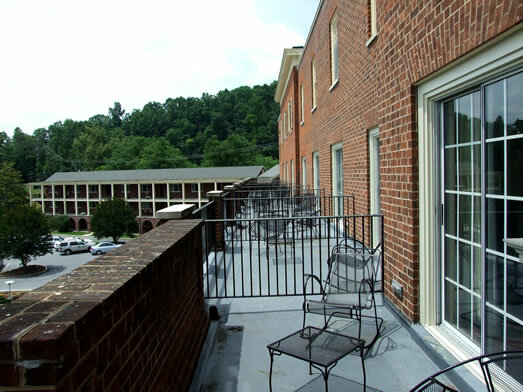 The Hotels is a three story brick structure constructed in 1964 replacing the historic frame hotel. 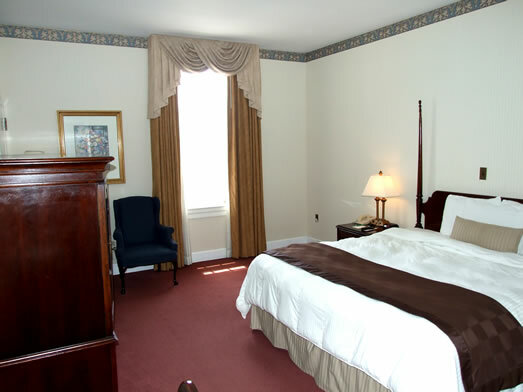 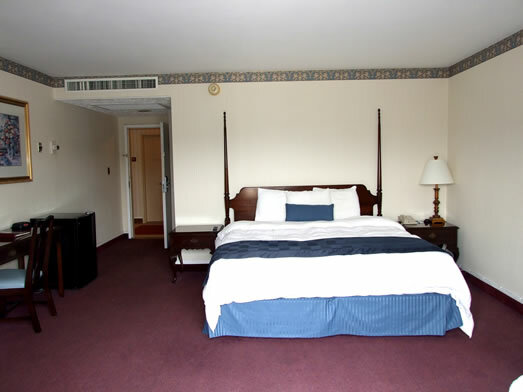 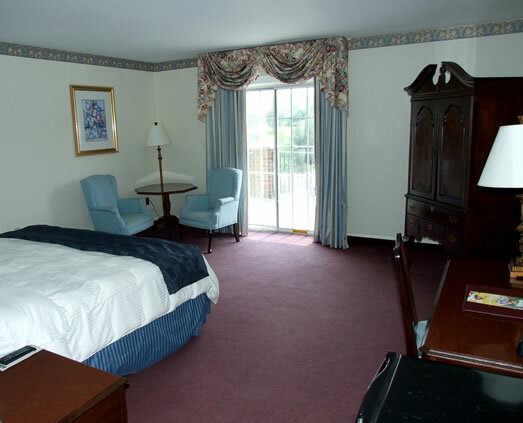 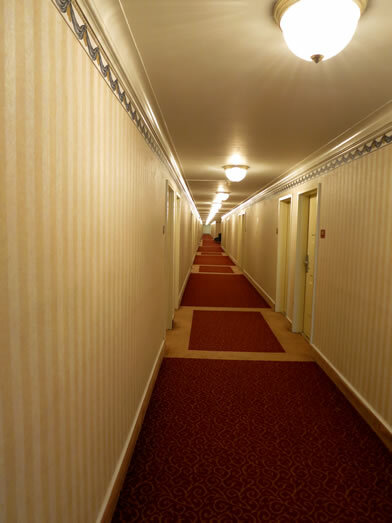 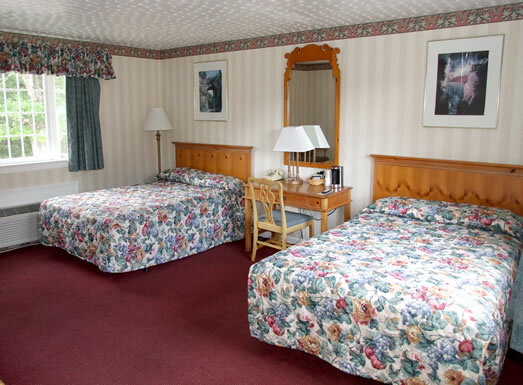 The Hotel is 71,640 square feet and boasts 92 guest rooms. 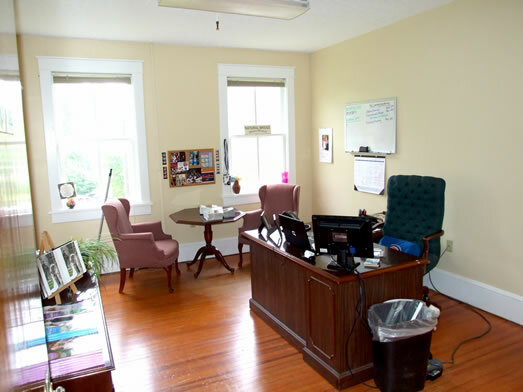 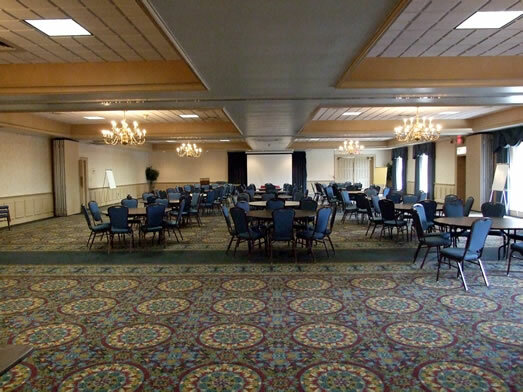 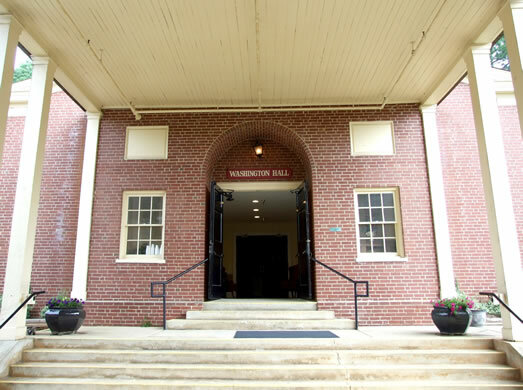 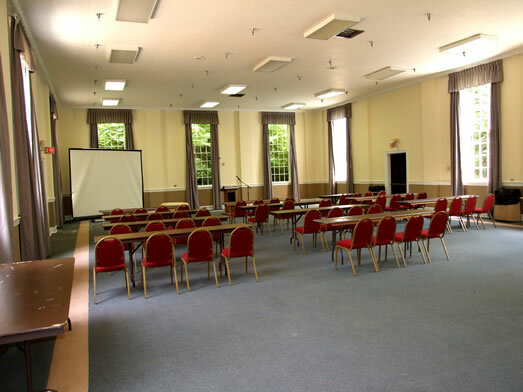 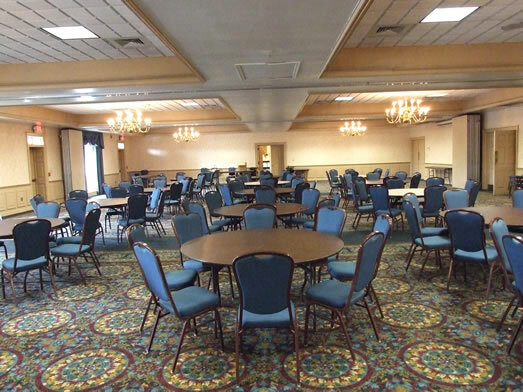 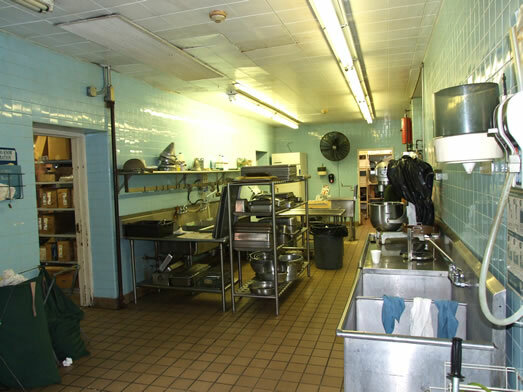 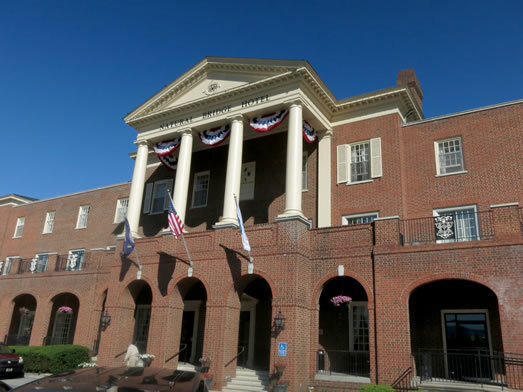 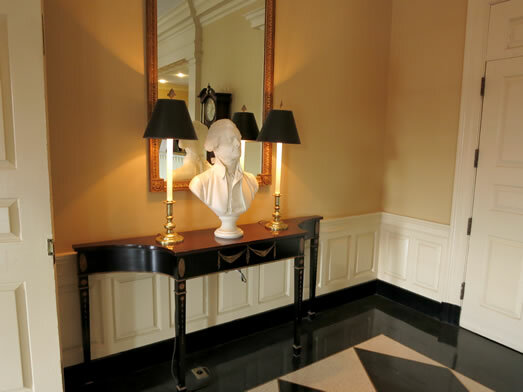 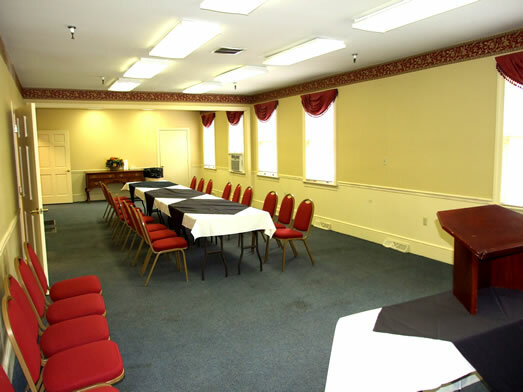 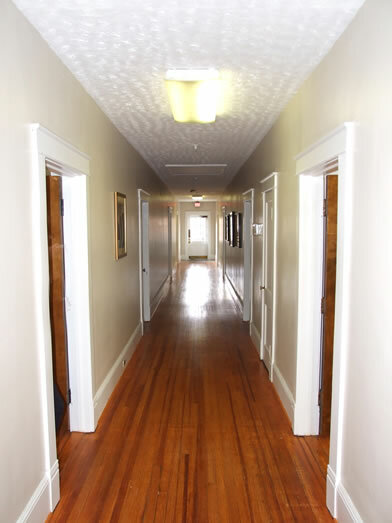 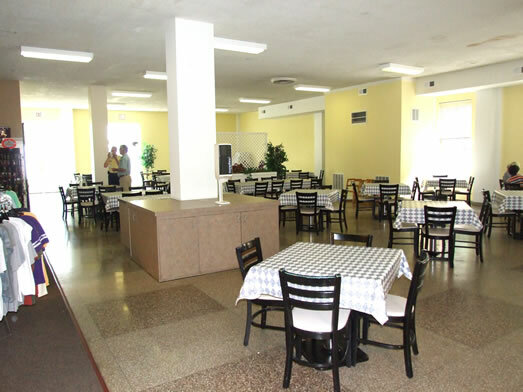 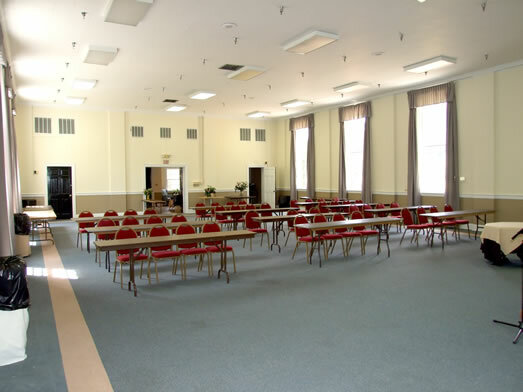 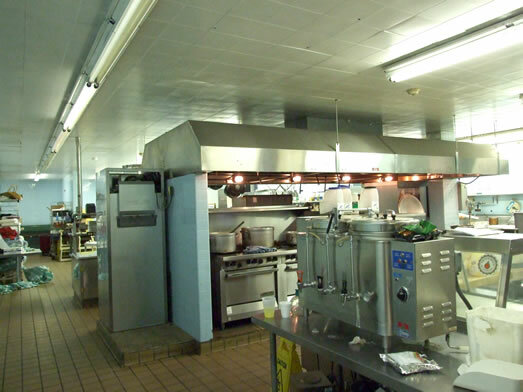 The main floor includes lobbies, gift shop, offices, and restrooms, Jefferson Ballroom (5,600 square feet), Colonial Dining Room (Seats 200) and Kitchen. 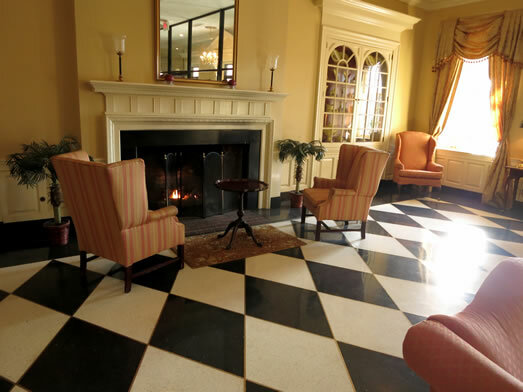 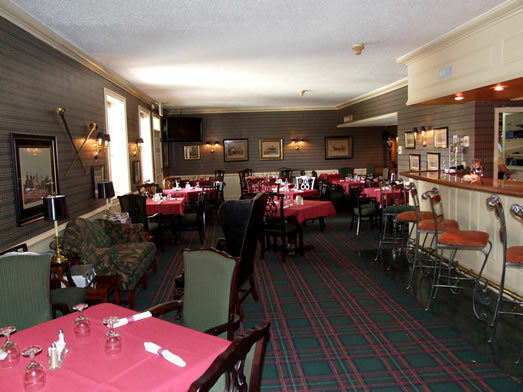 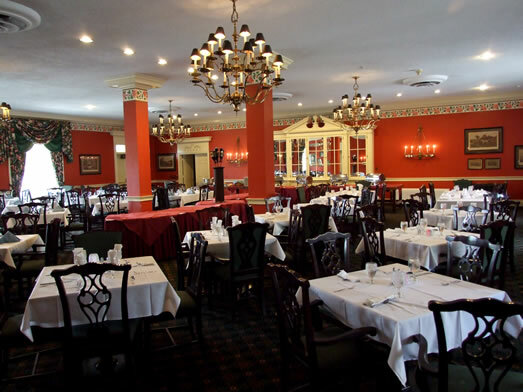 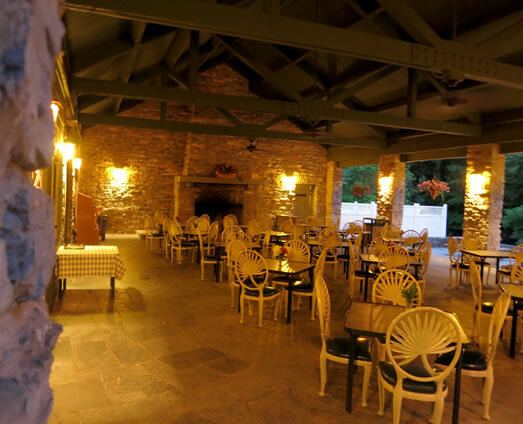 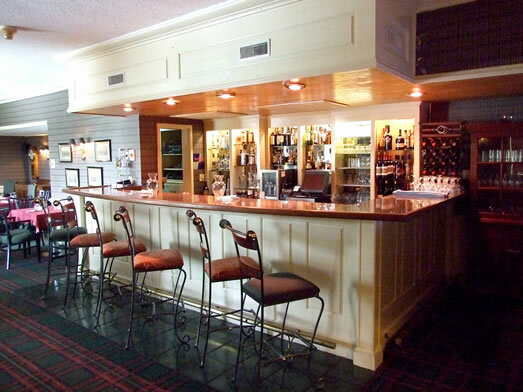 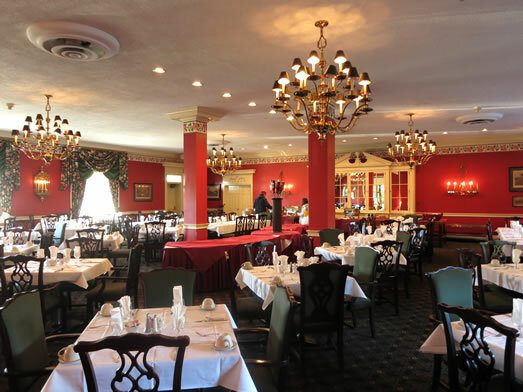 The Red Fox Lounge adjoins the Colonial Dining Room and seats 50. 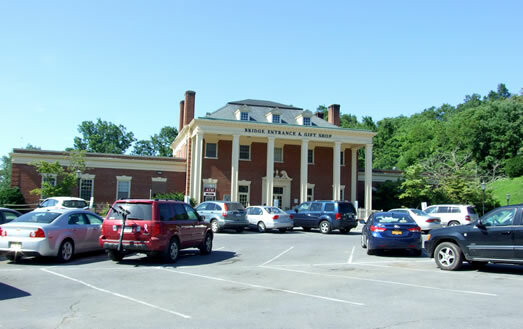 Adjacent to the main hotel is the Annex. 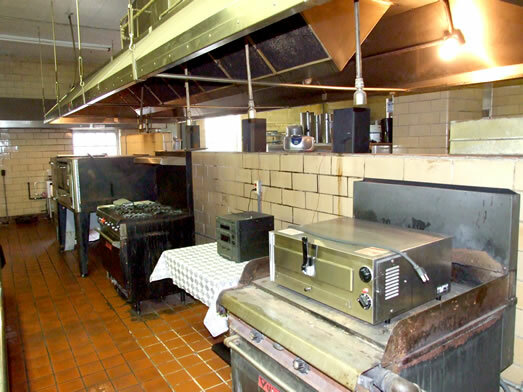 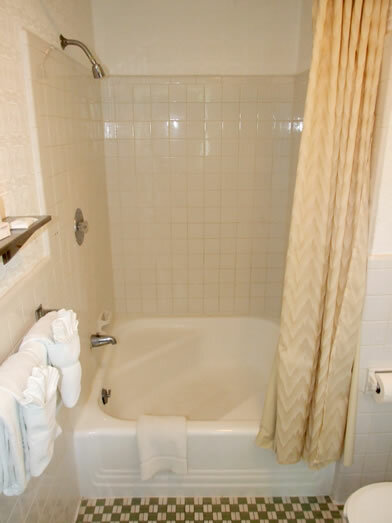 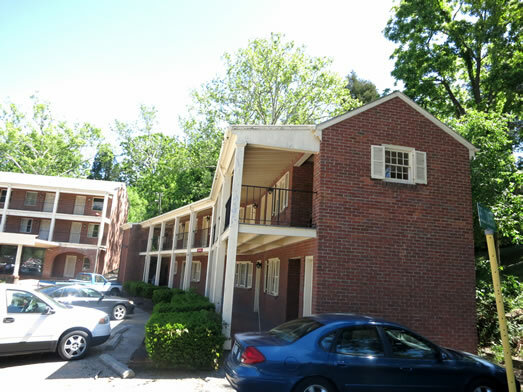 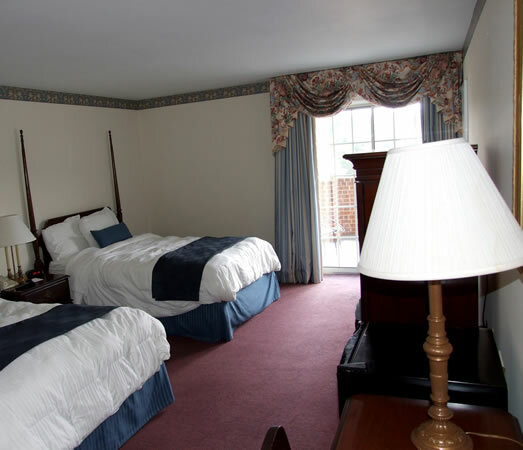 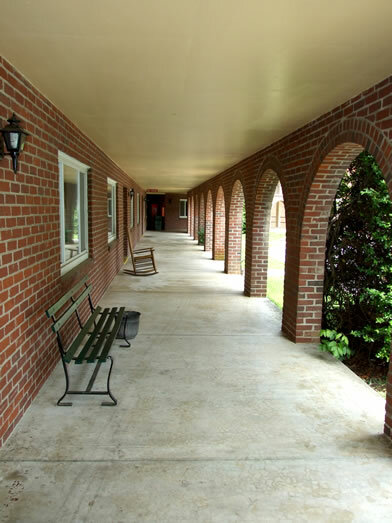 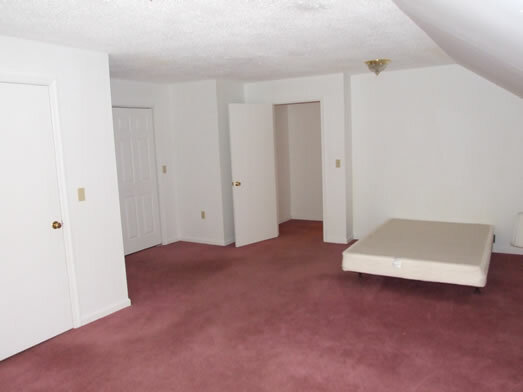 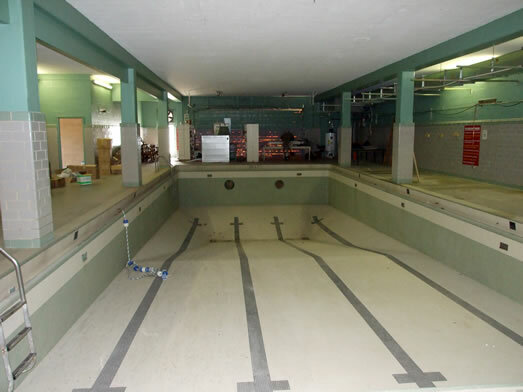 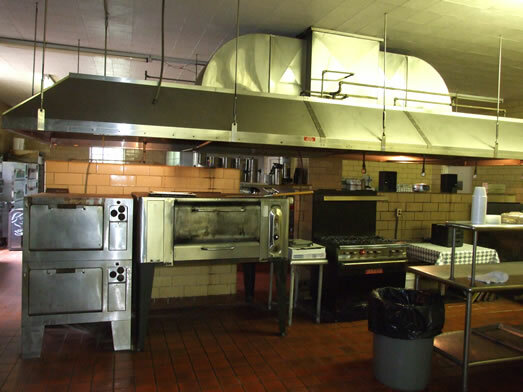 This is a three story brick structure built in 1952 with 9,720 square feet and 30 guest rooms. 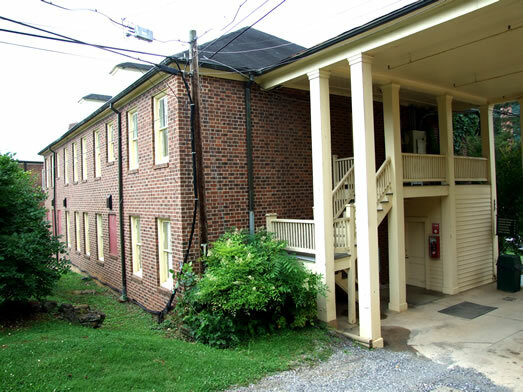 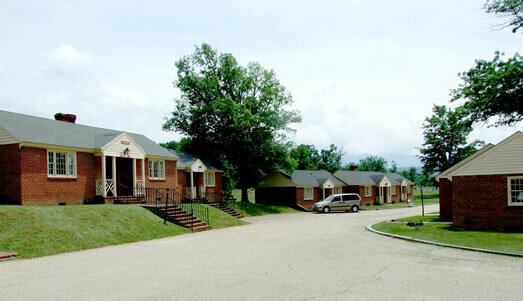 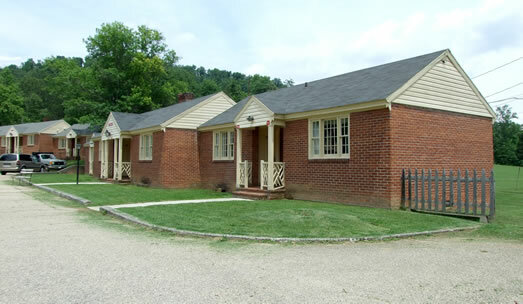 In addition to the Annex there are eight brick cottages in close proximity to the Hotel which have an additional 36 guest rooms. 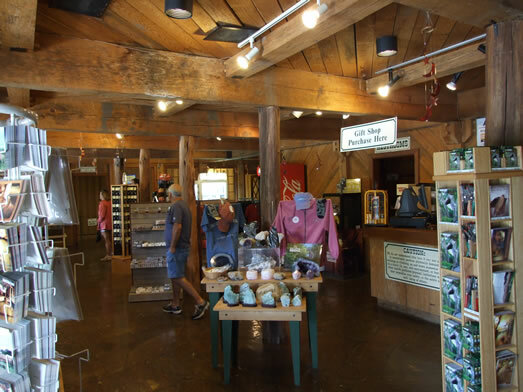 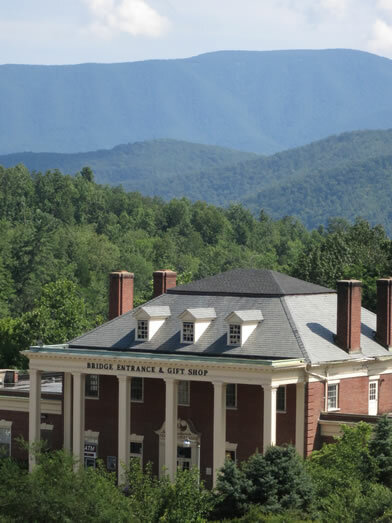 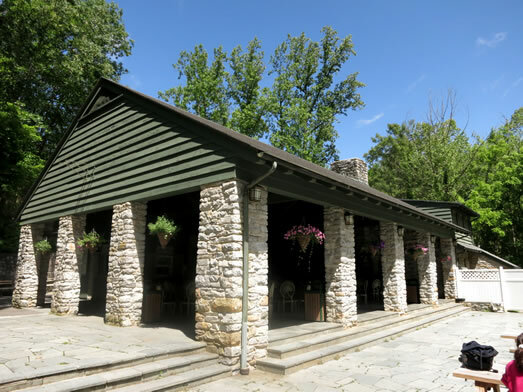 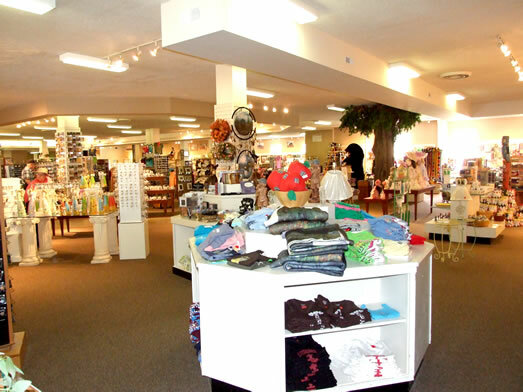 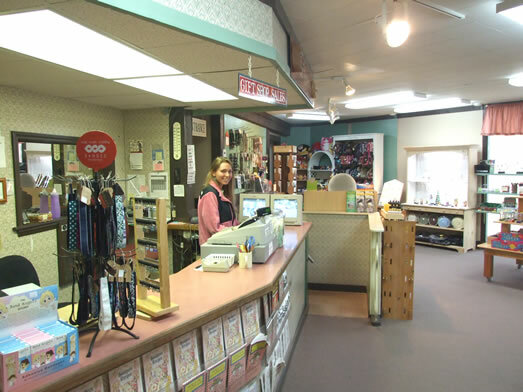 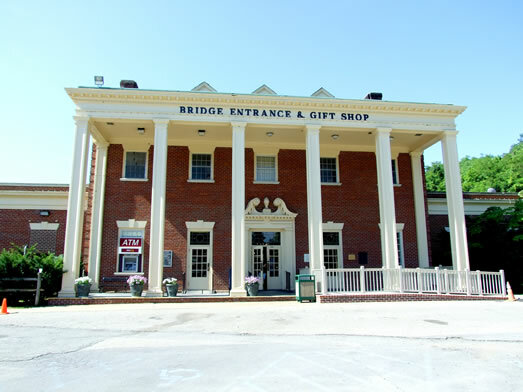 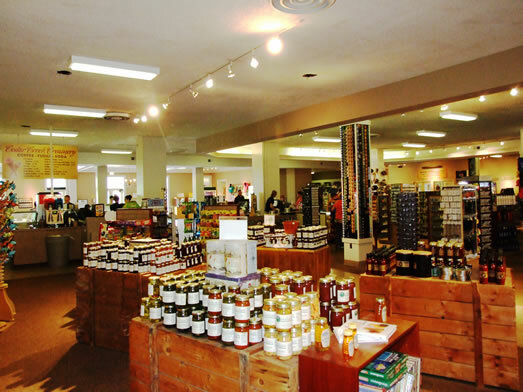 The Natural Bridge Gift Shop is a 50,990 square foot brick building built in 1954 having slate roof and full two story columns on the front. 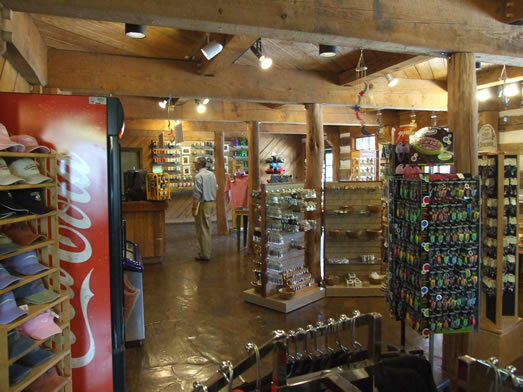 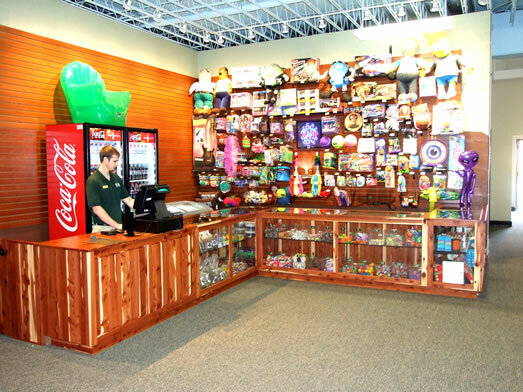 On the first floor it houses the gift shop, restaurant, ticket sales, offices, restrooms and candy counter. 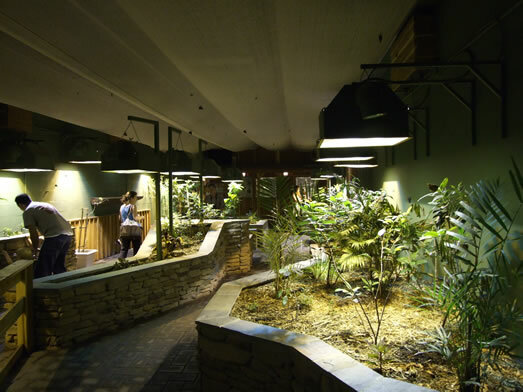 On the lower level one will find restrooms, game room, butter fly exhibit and entrance to bus and Bridge pathway. 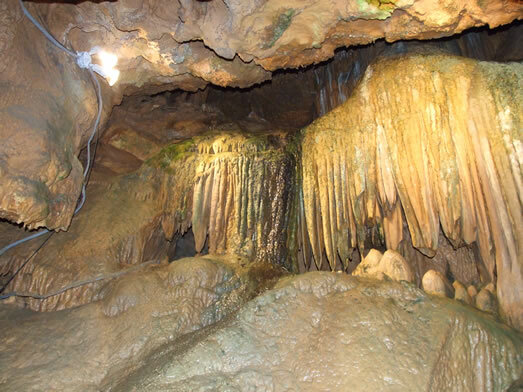 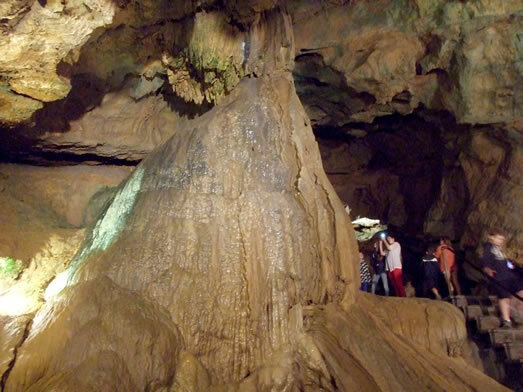 The Natural Bridge Caverns are located a short distance north of the Hotel and have been opened to the public since 1977. 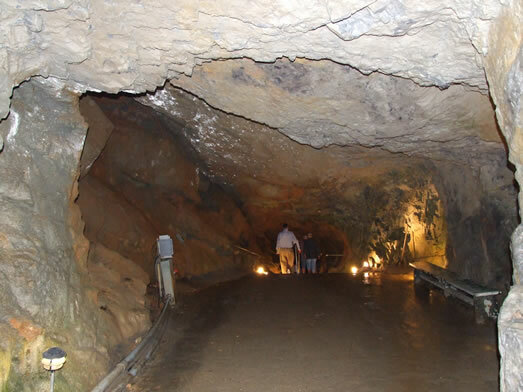 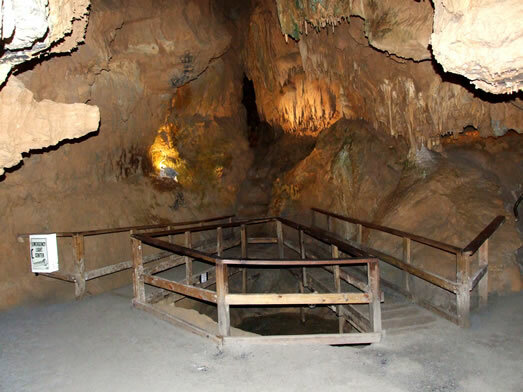 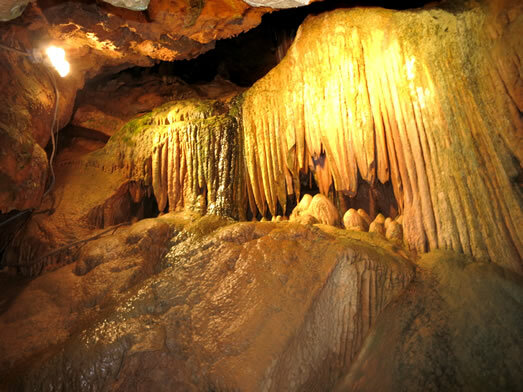 Visitors enjoying the Natural Bridge Caverns tour descend more than 34 stories deep into the earth. 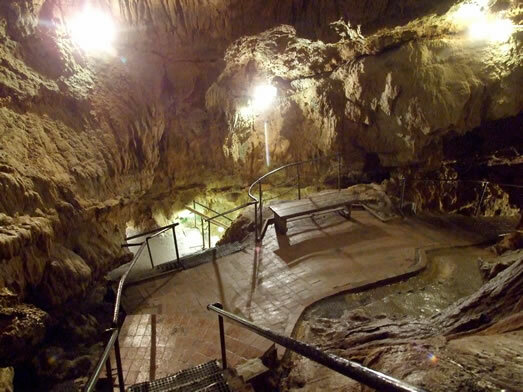 The tour is highlighted by Mirror Lake, the Waterfall Room, the Canyon Room, the Colossal Dome Room, and the Wishing Well Room. 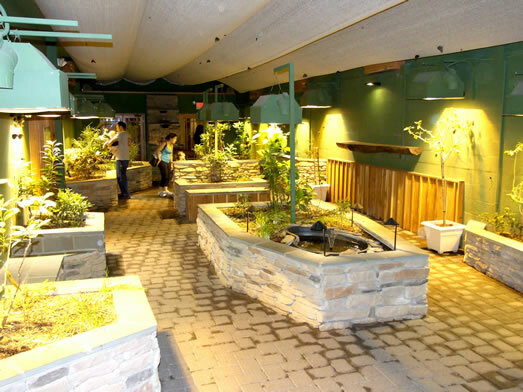 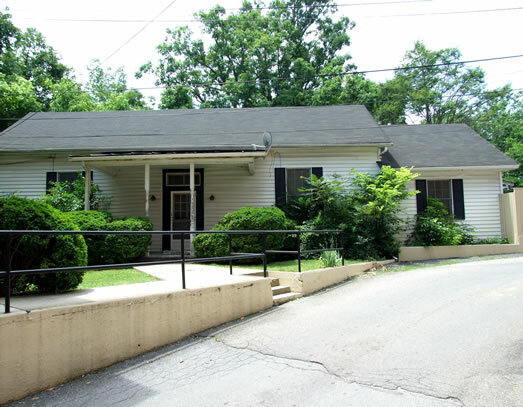 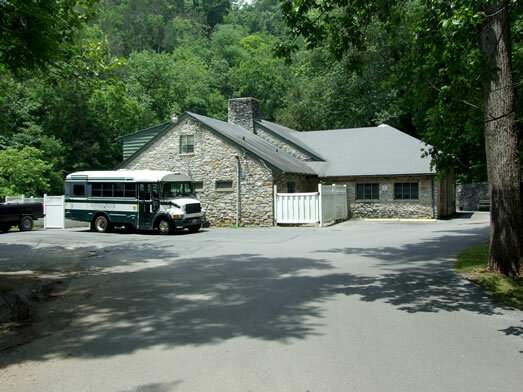 The Cavern building was built in 1980 and houses the gift shop and entrance to the Caverns. 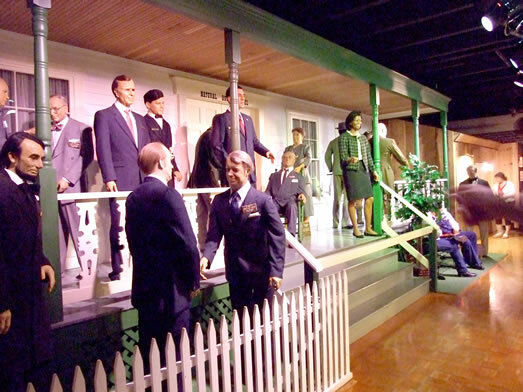 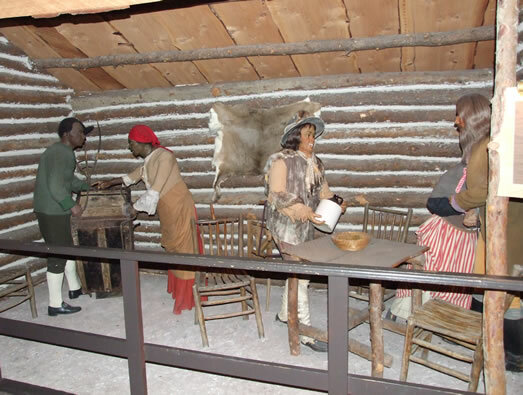 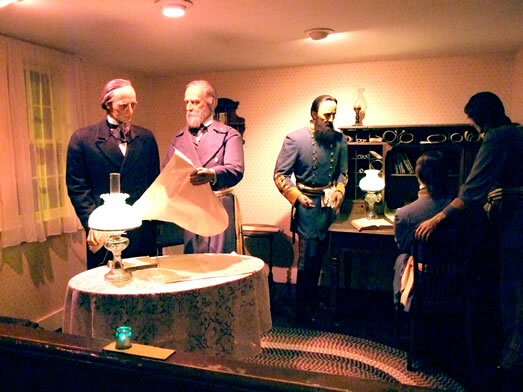 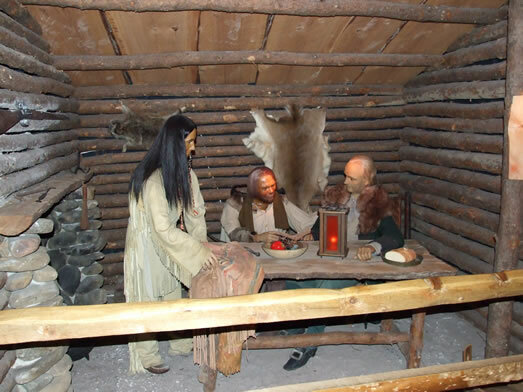 Another major attraction at the Bridge is the Natural Bridge Wax Museum. 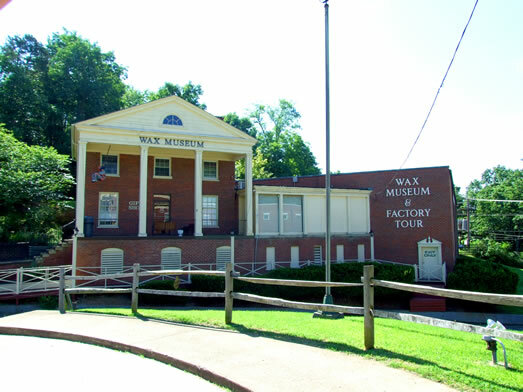 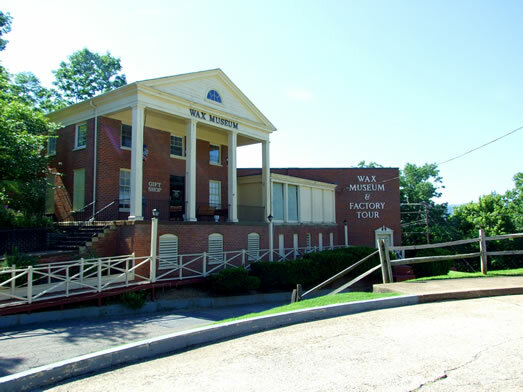 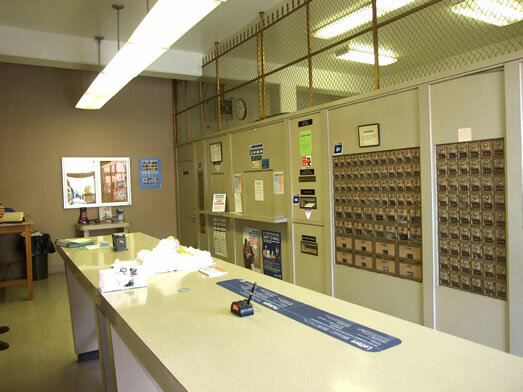 The Wax Museum building is a two story brick structure built in 1957 with 14,052 square feet of space and also part of gift shop tract. 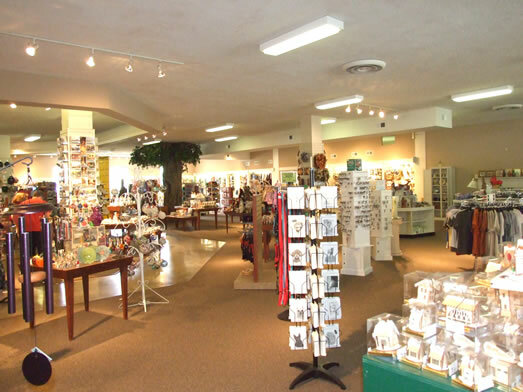 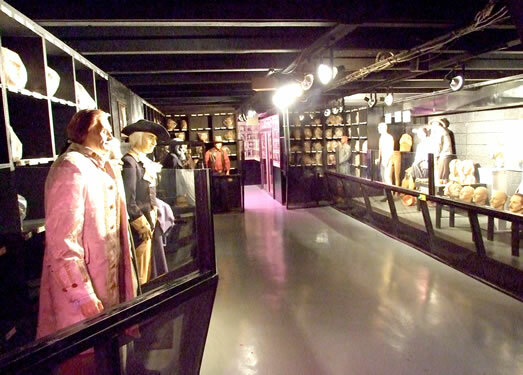 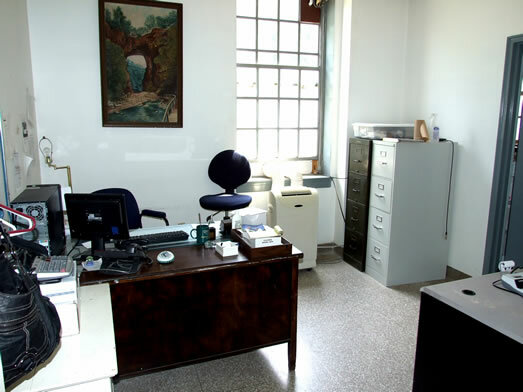 For many years it has been leased to Dorfaman Museums who run the exhibit and have their workshop located here. 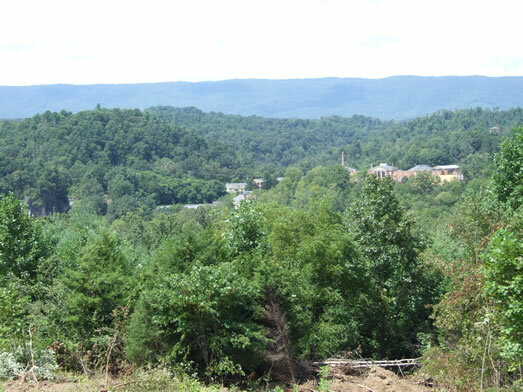 From I-81 Southbound take exit 180 and then Route 11 south. 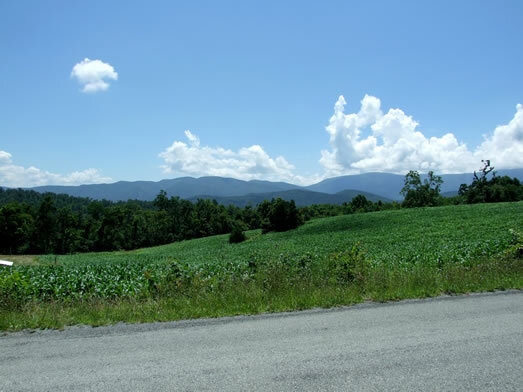 From I-81 Northbound take exit 175 and then north on Route 11.